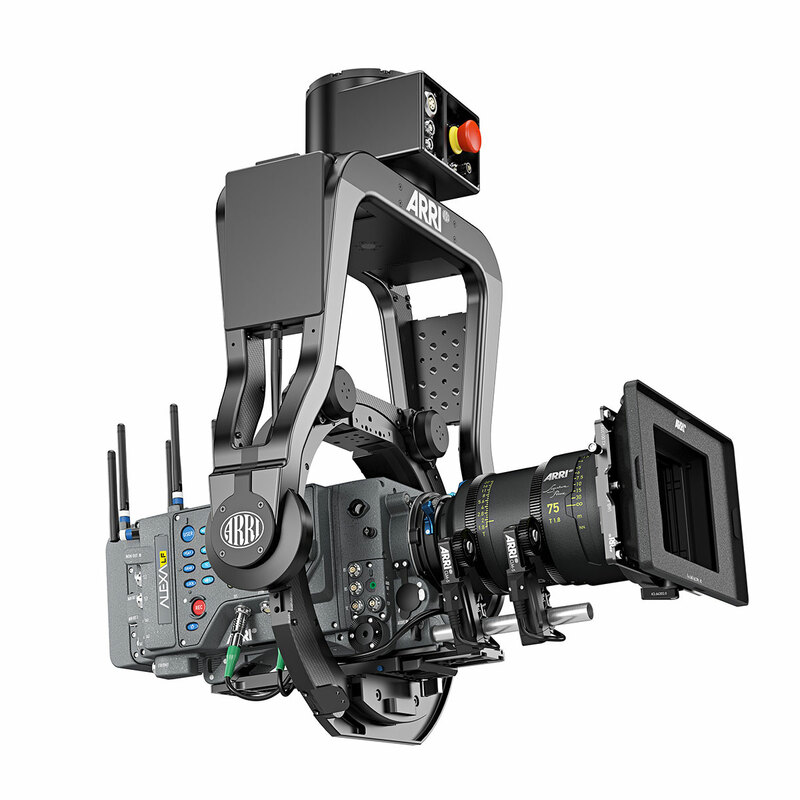 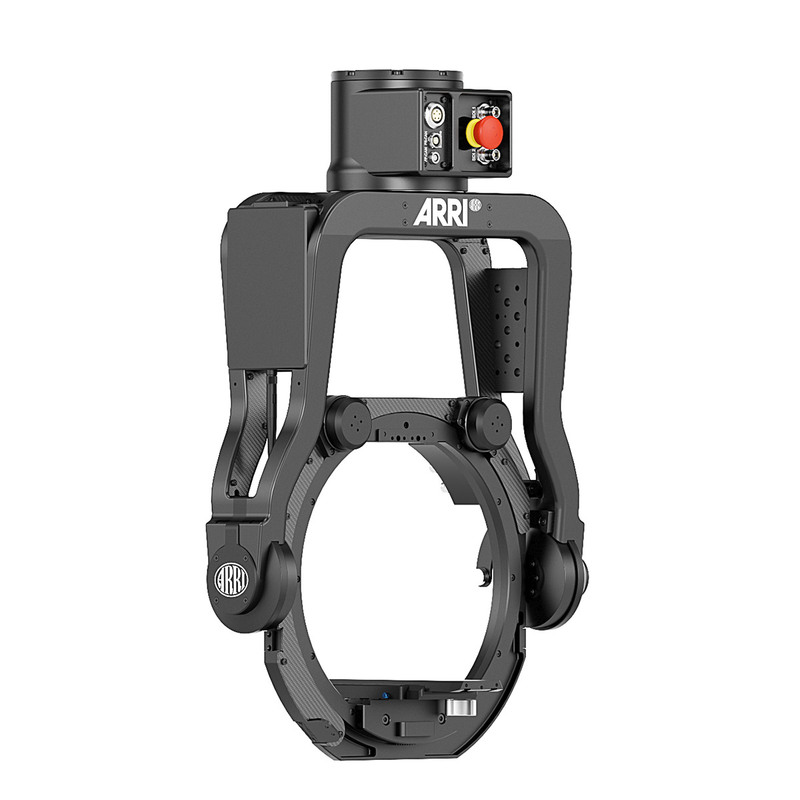 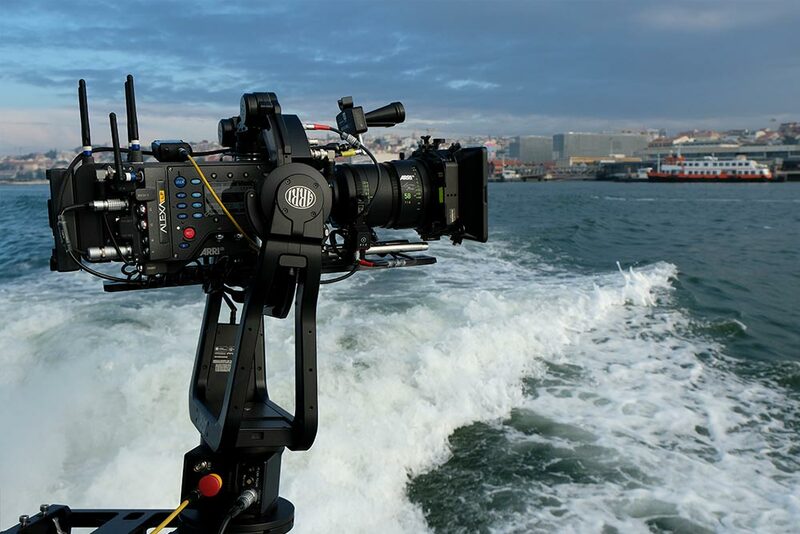 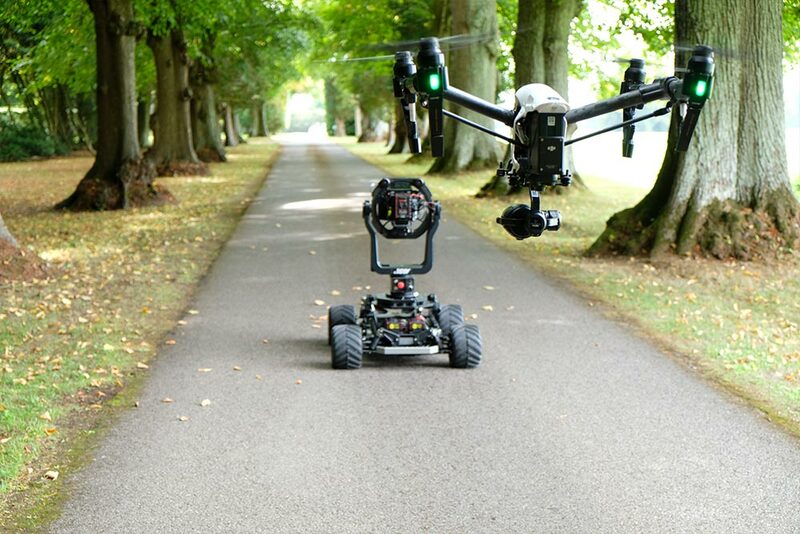 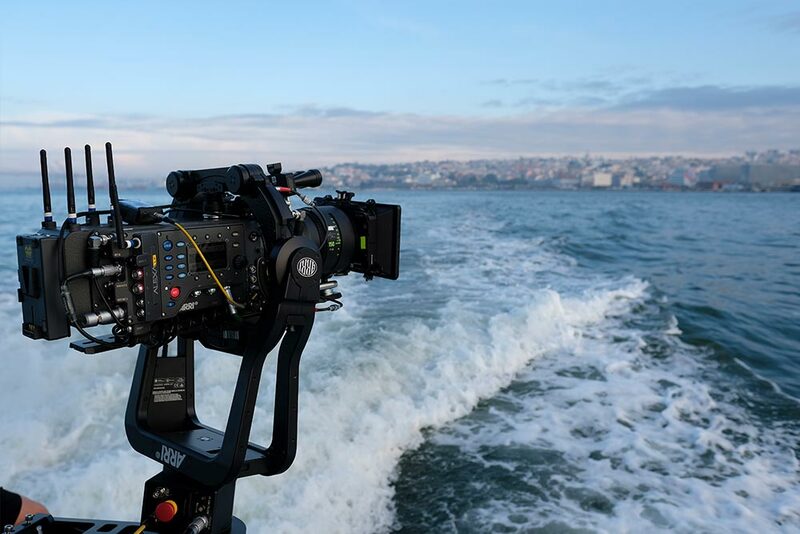 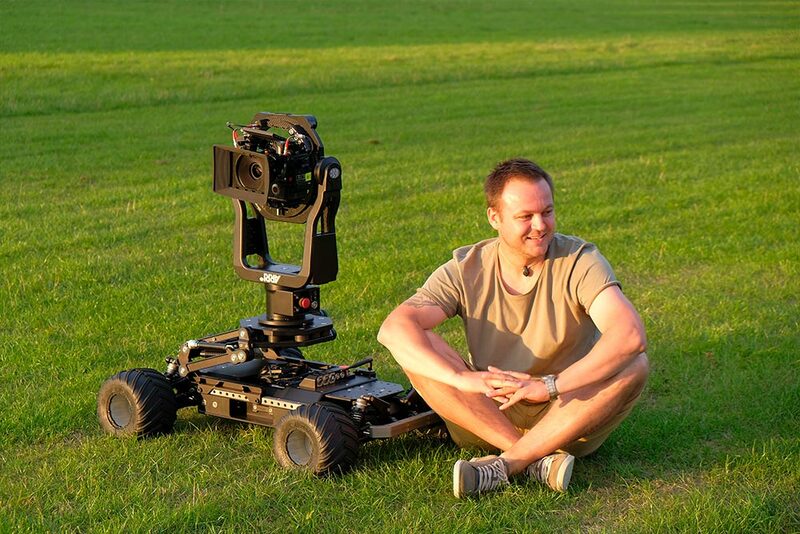 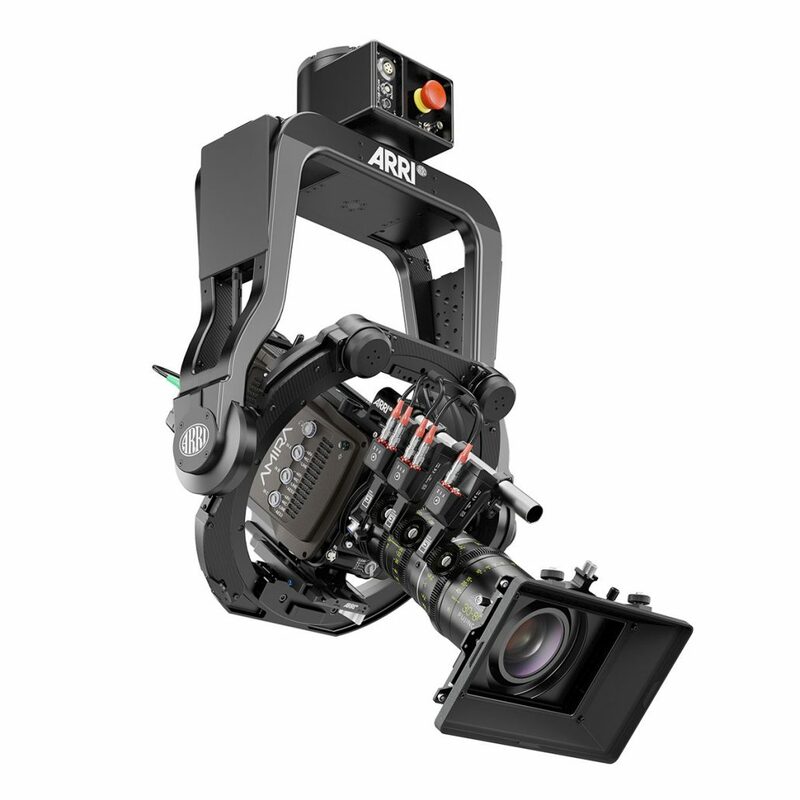 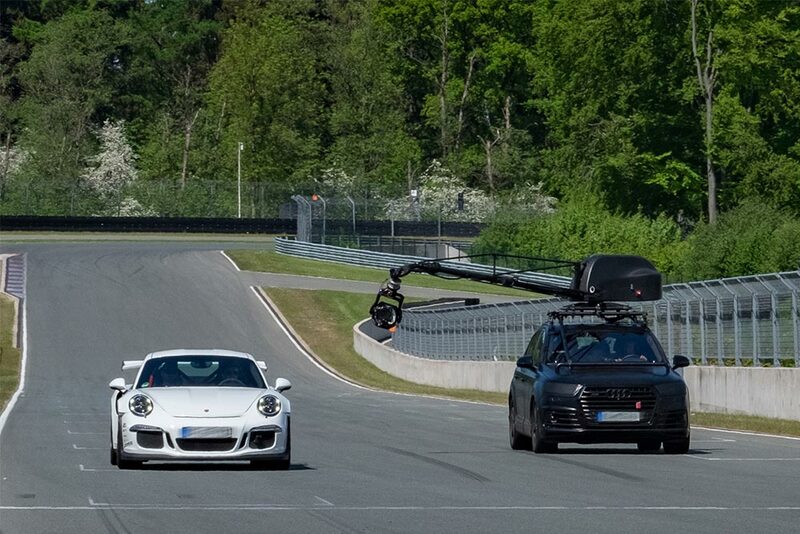 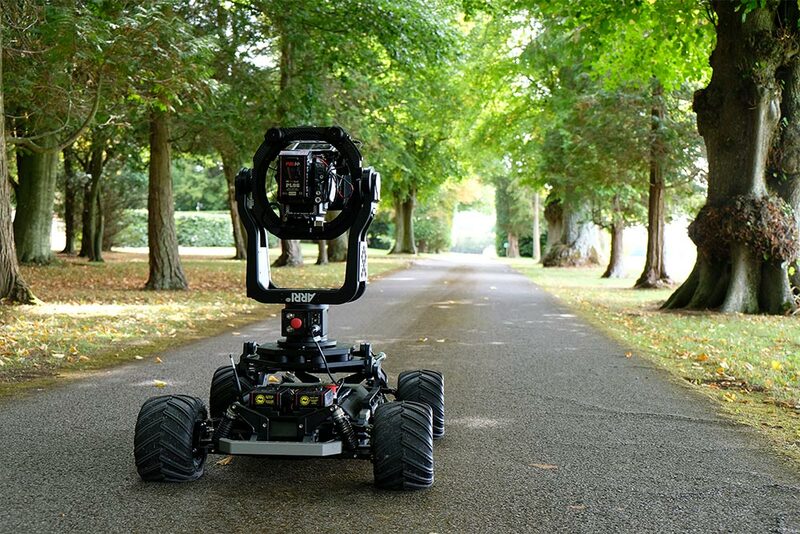 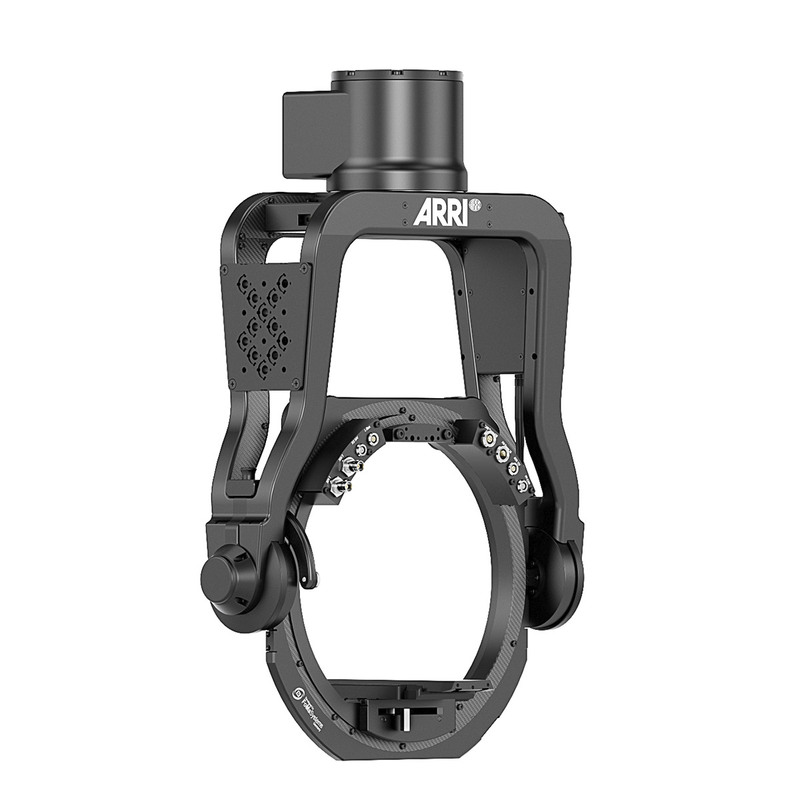 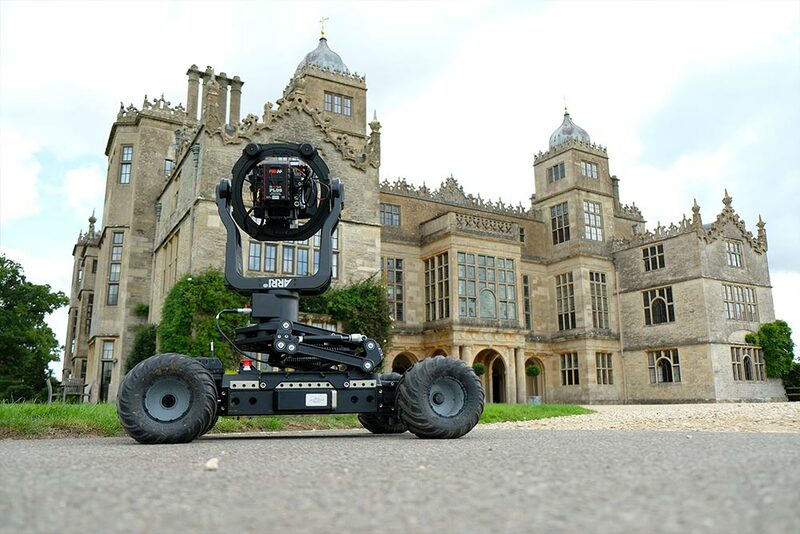 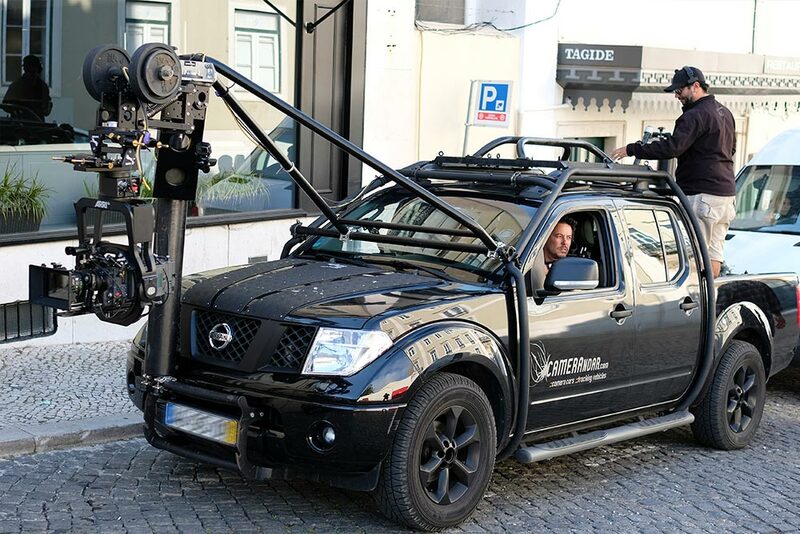 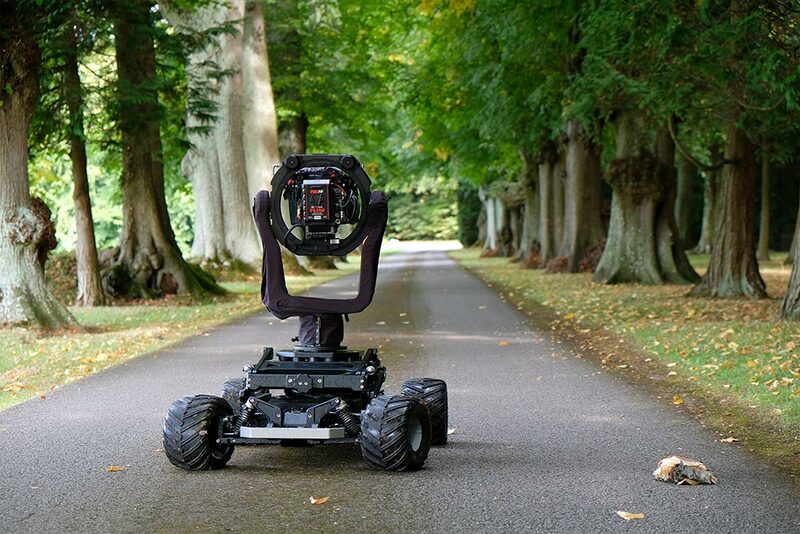 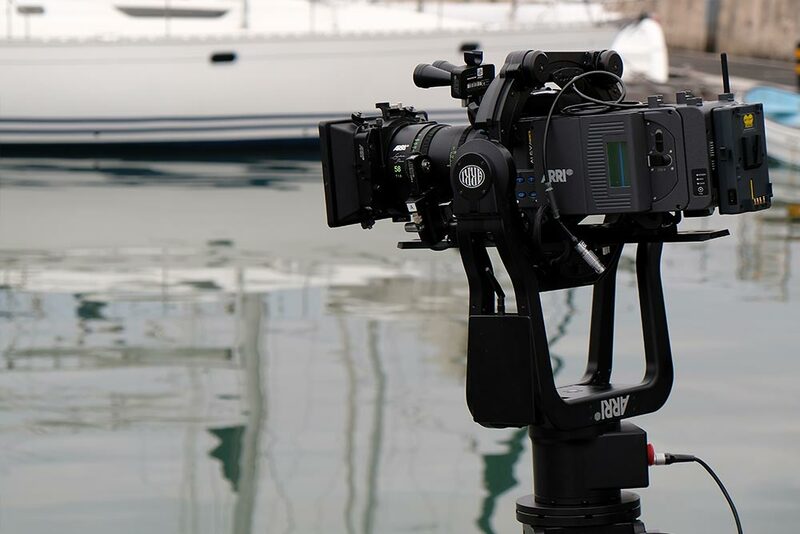 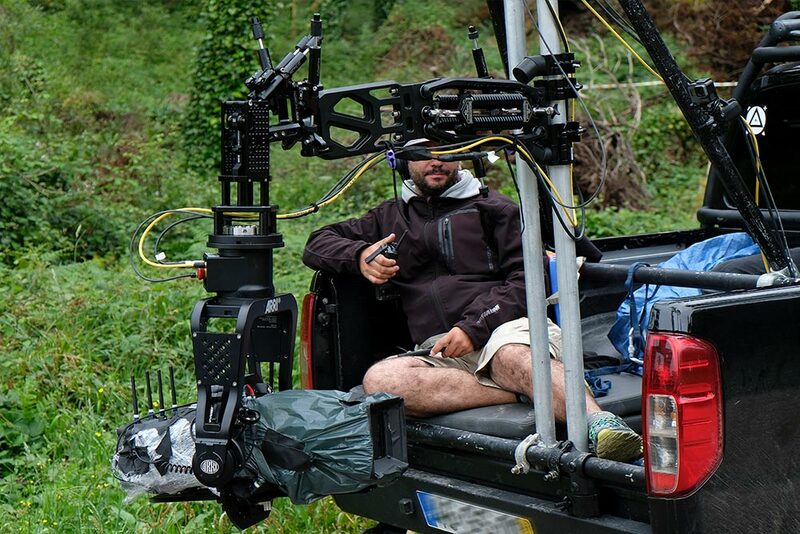 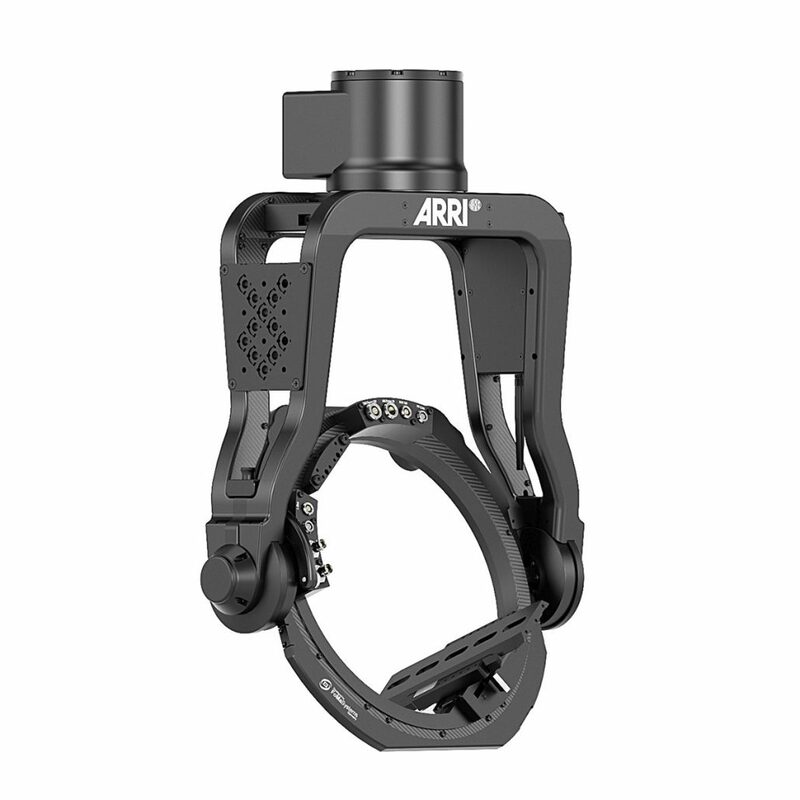 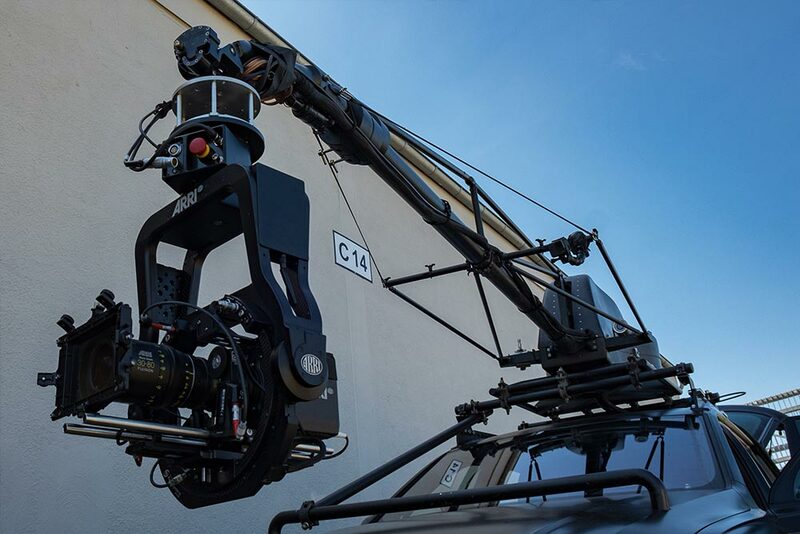 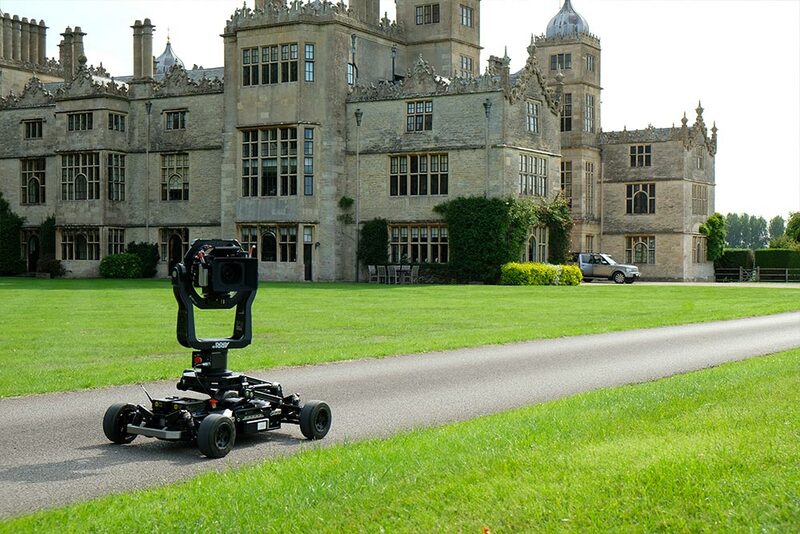 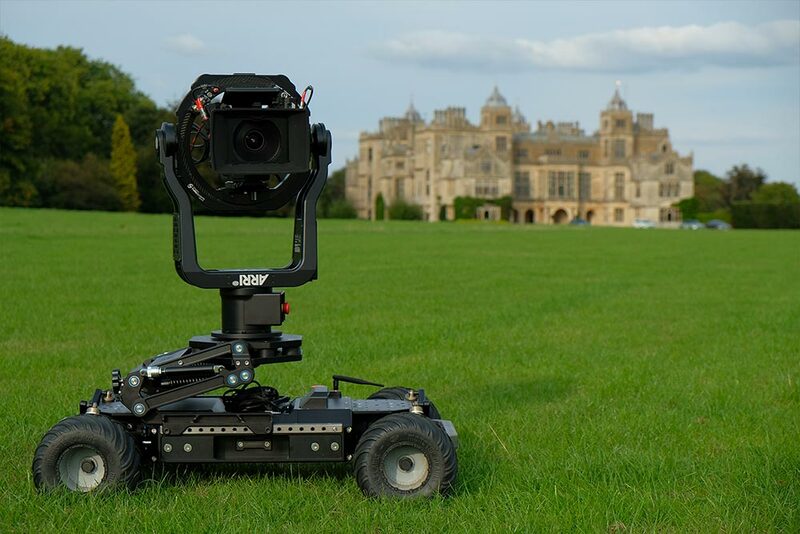 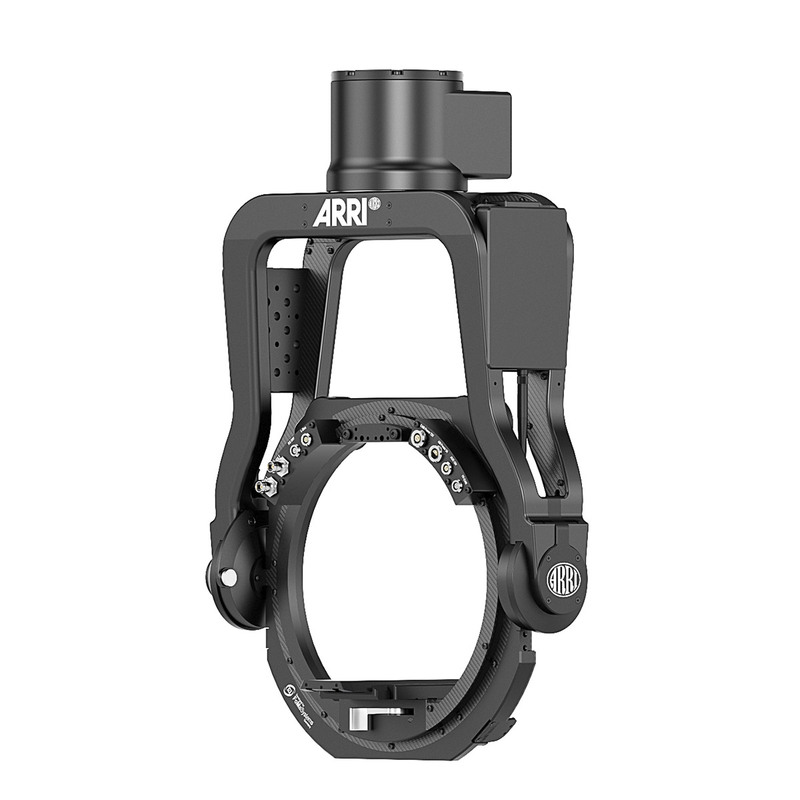 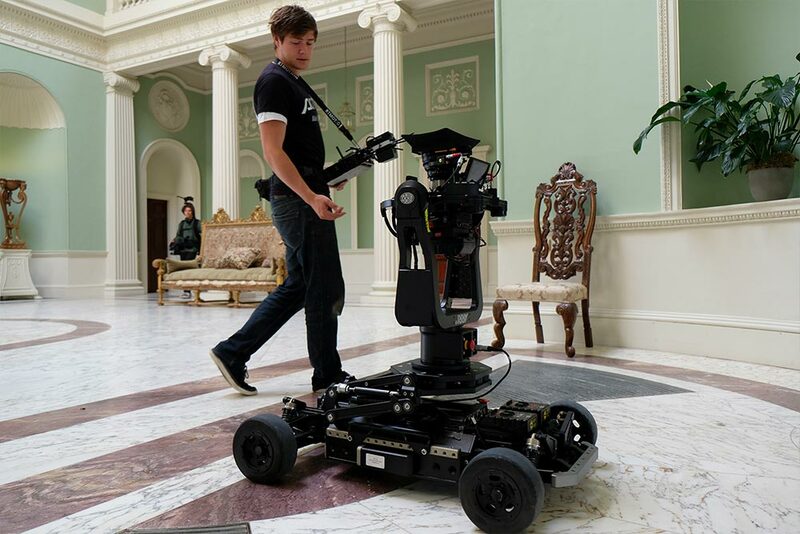 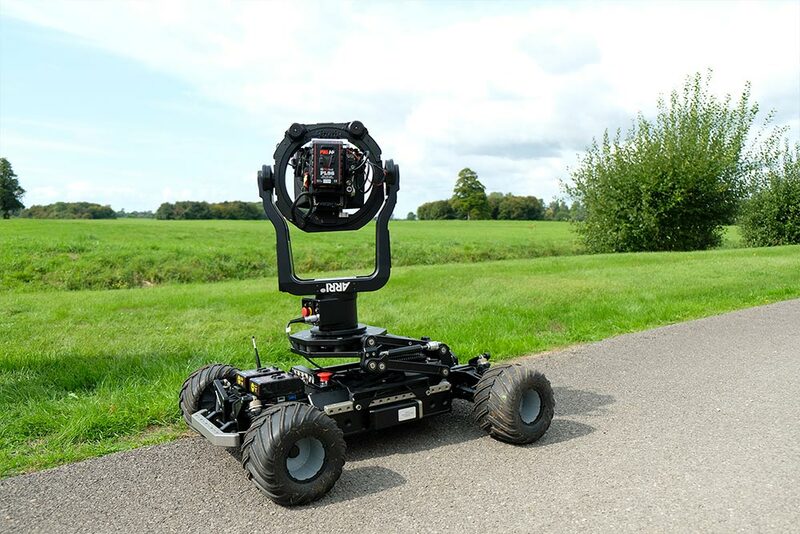 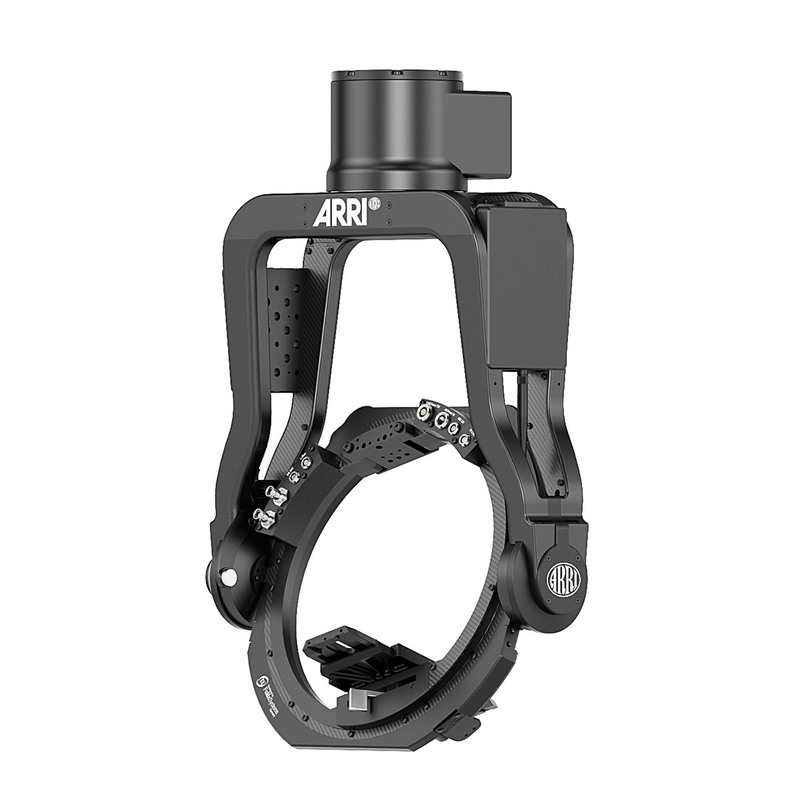 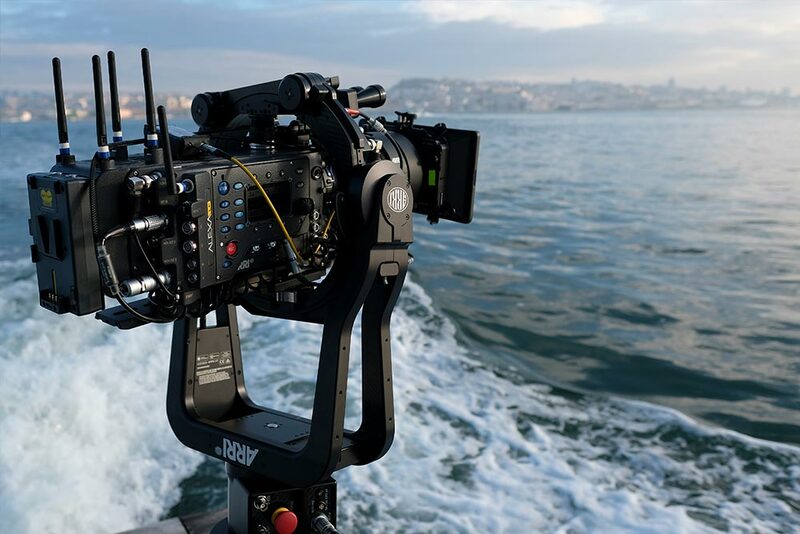 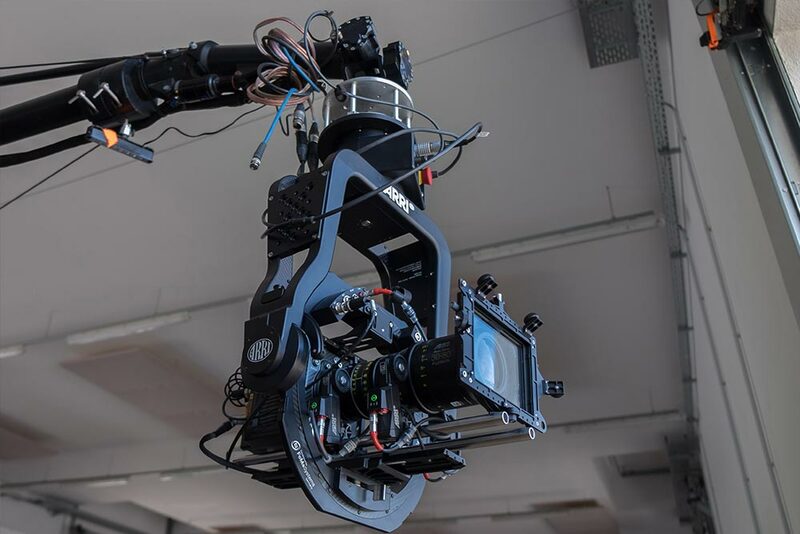 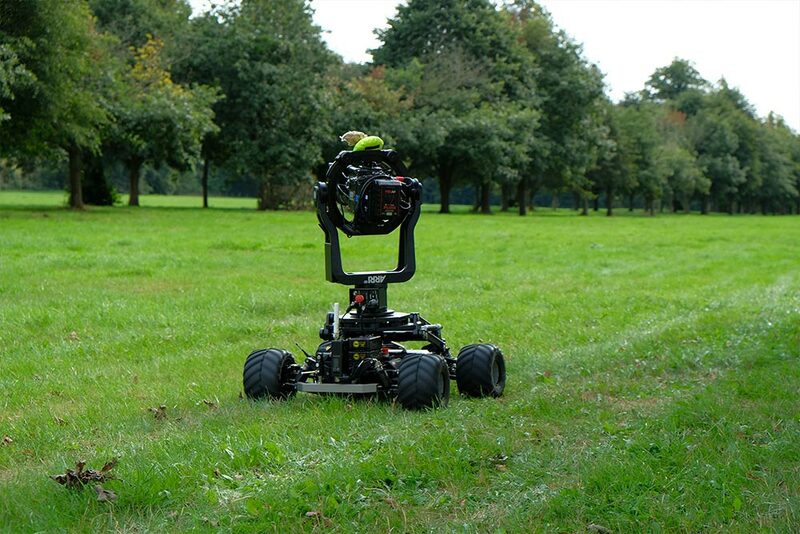 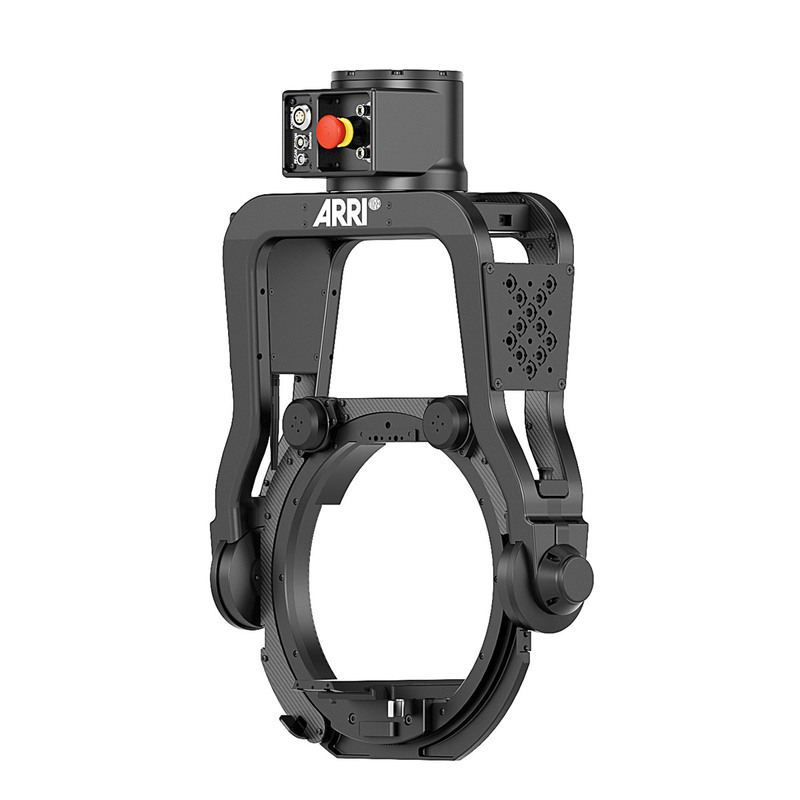 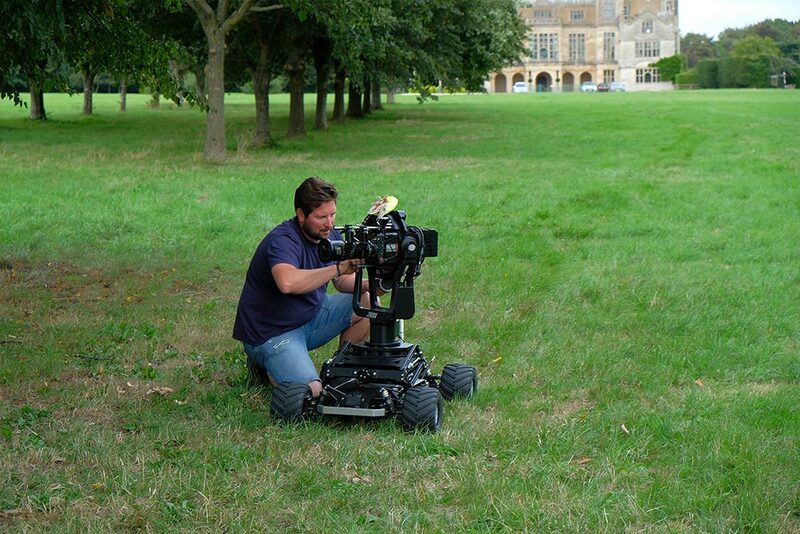 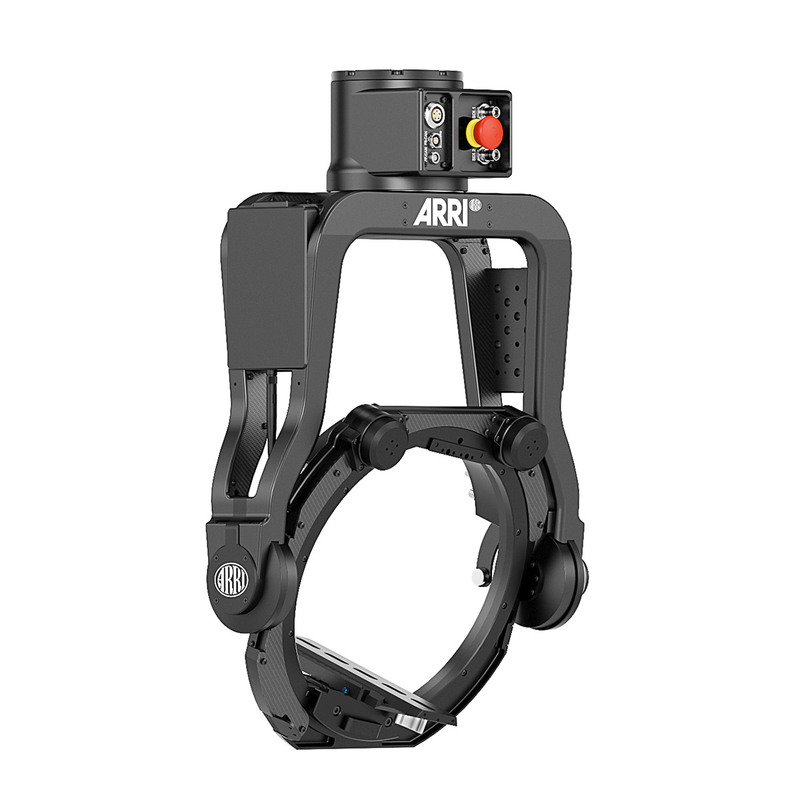 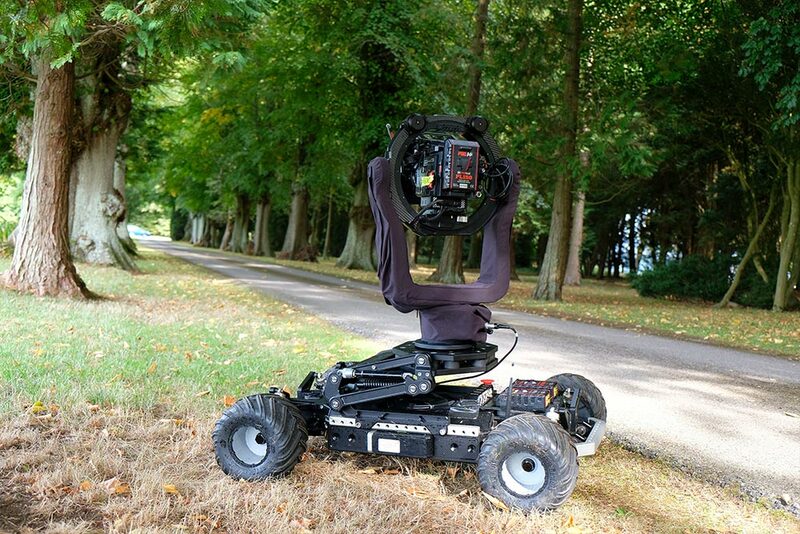 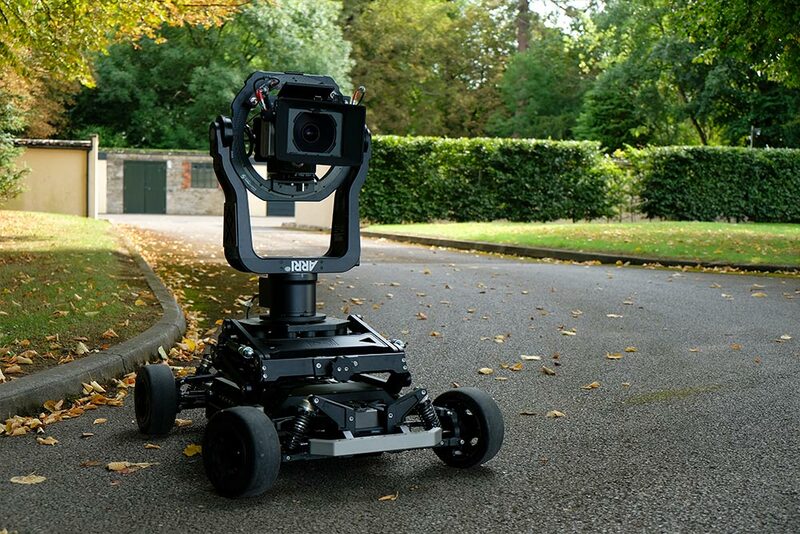 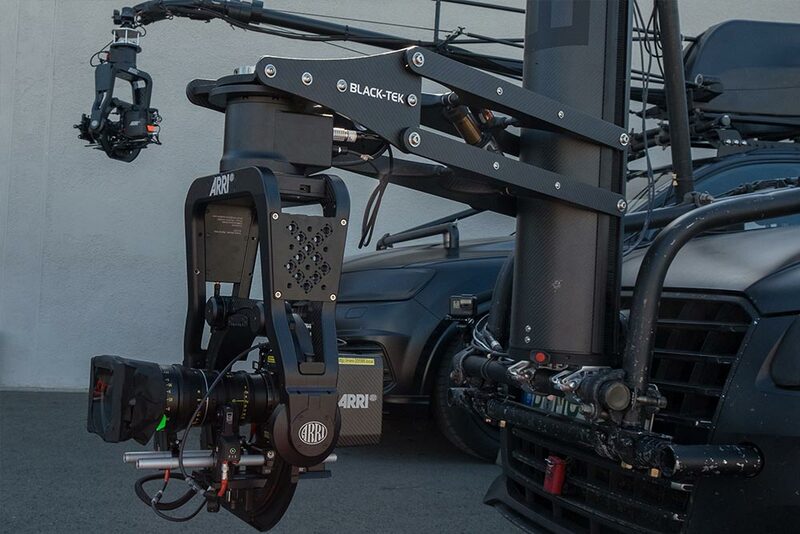 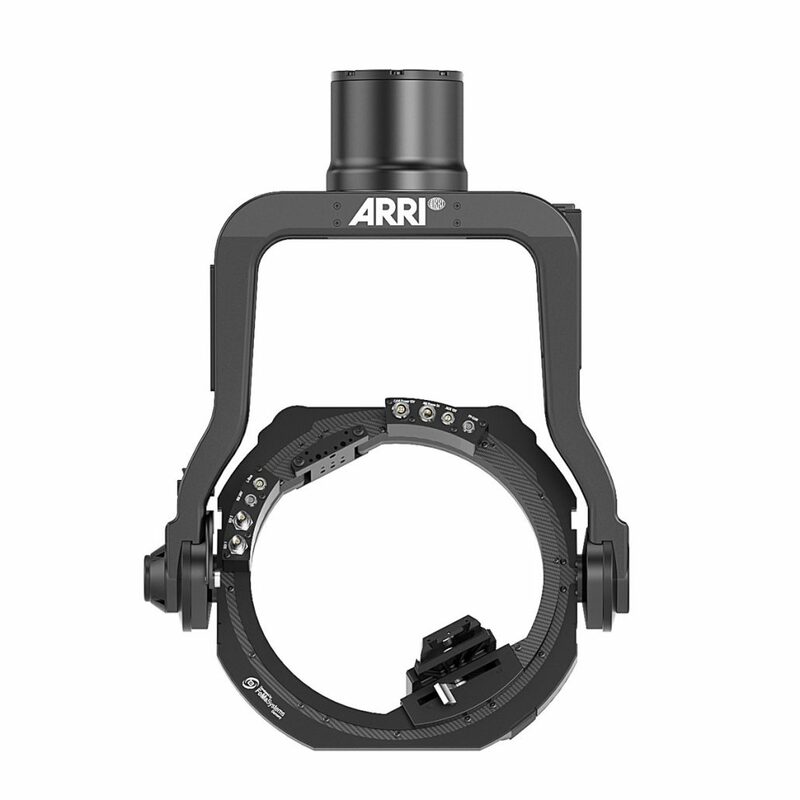 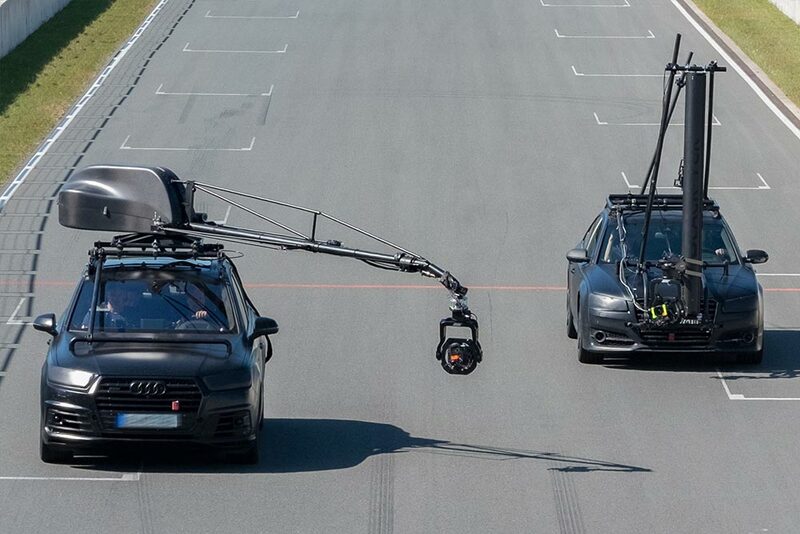 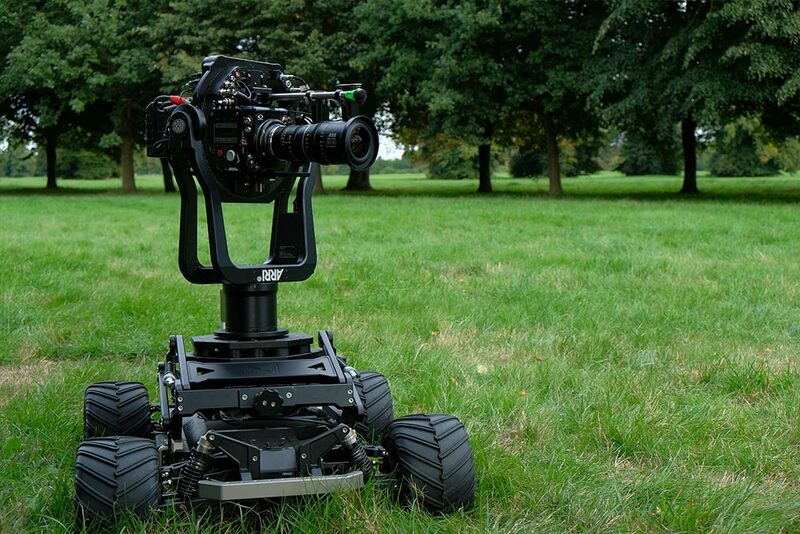 ARRI and FoMa Systems are proud to introduce a 3 Axis – Stabilized remote head the ARRI SRH-3. 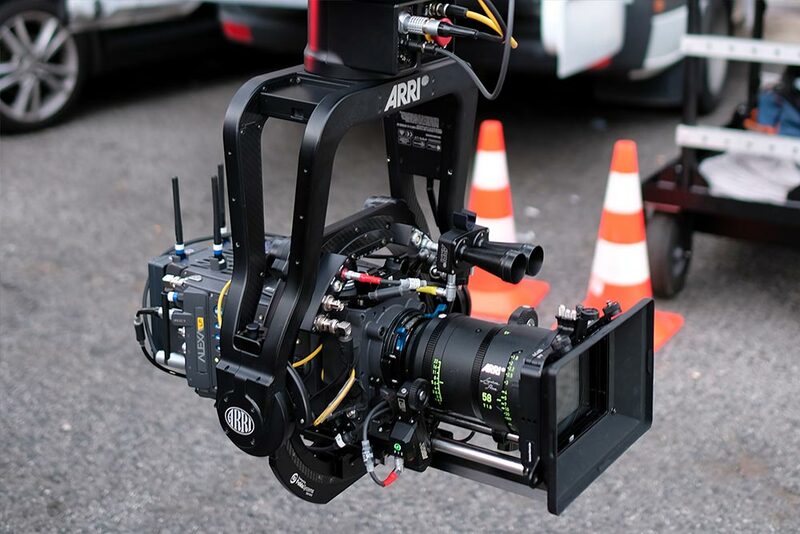 Development of the SRH-3 was a collaboration between ARRI and FoMa Systems GmbH. 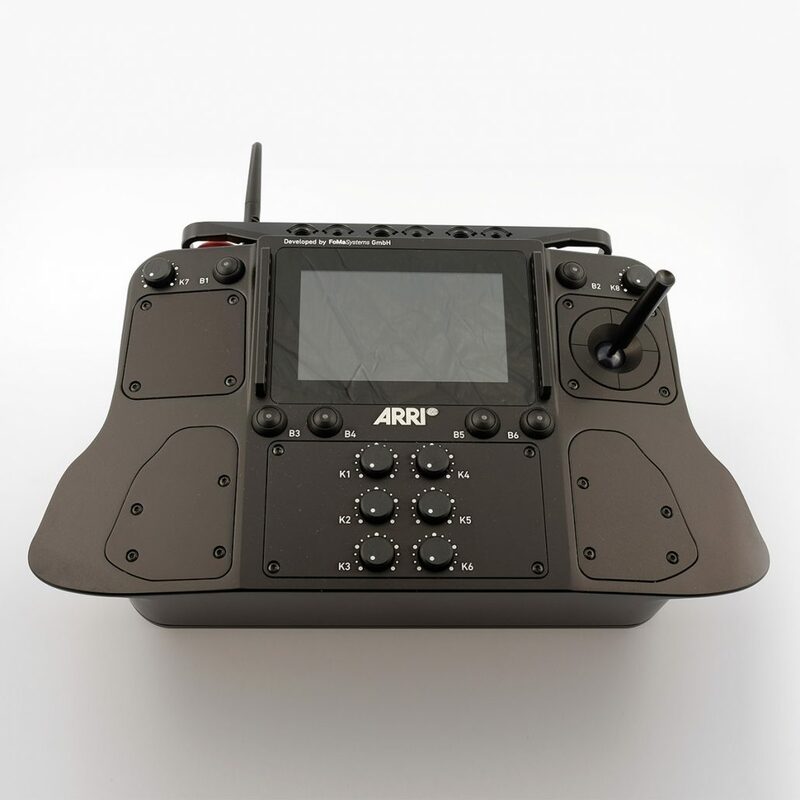 Valuable input was provided from many international operators, engineers and technicians to aid in the design of the SRH-3. 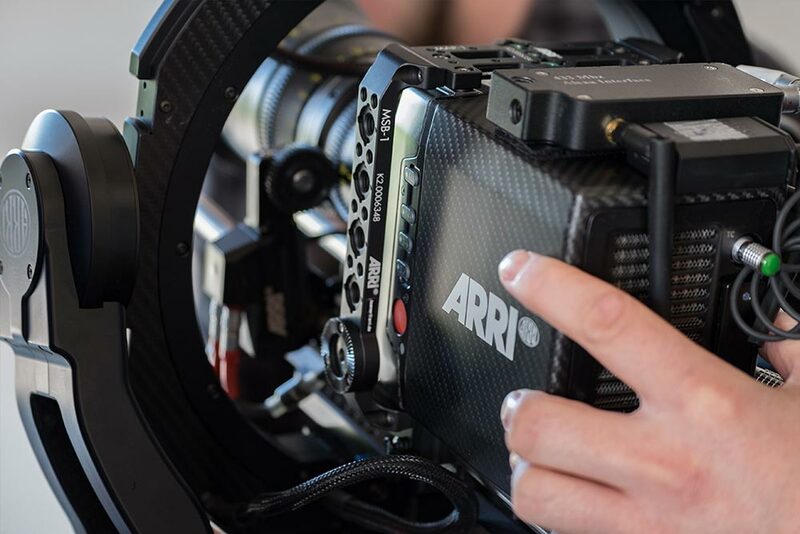 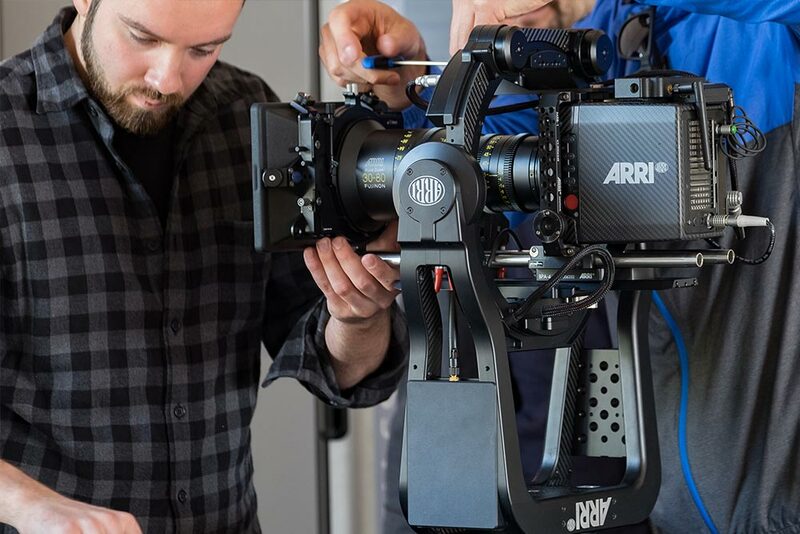 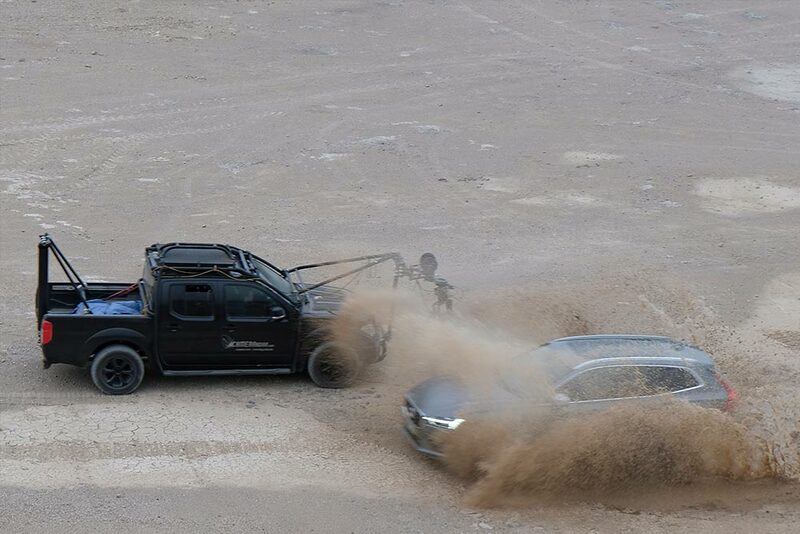 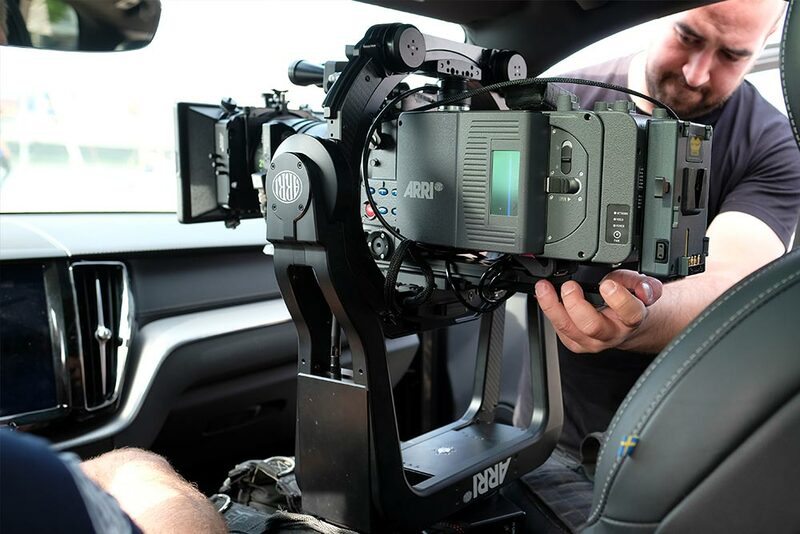 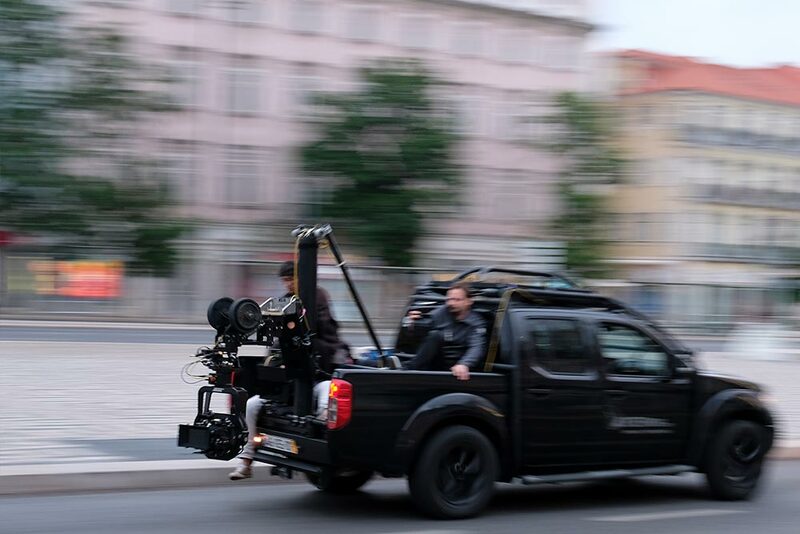 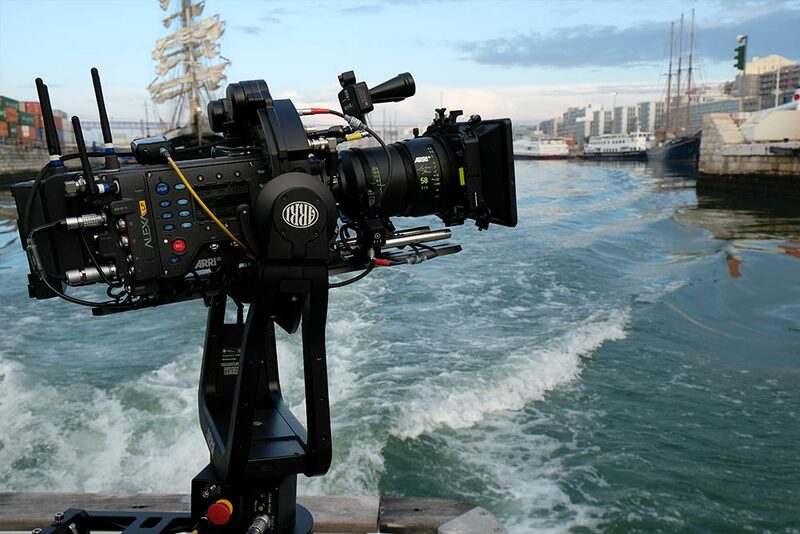 As a result of this community effort the ARRI SRH-3 is a flexible production design for use in film, television and broadcast production enviornments. 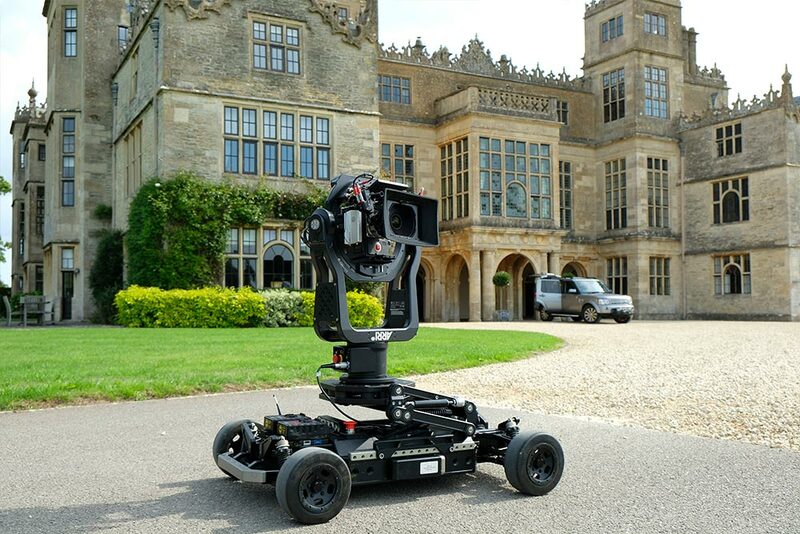 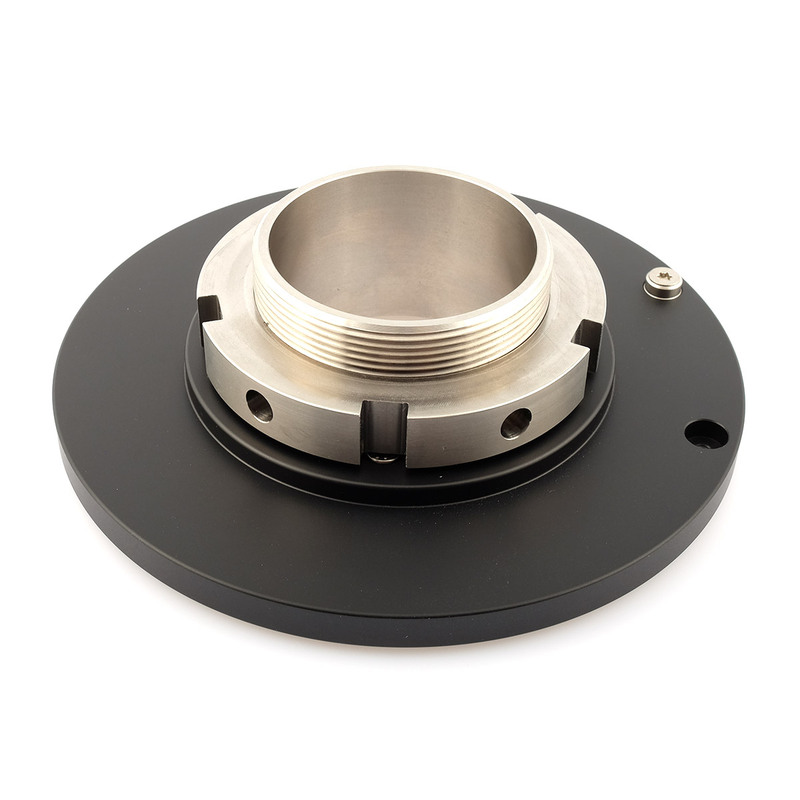 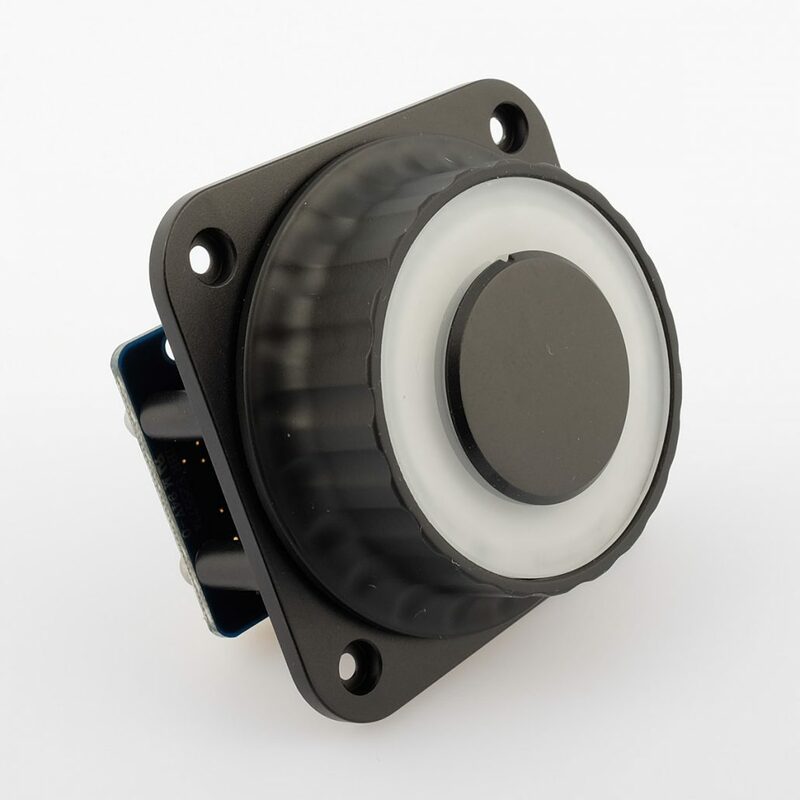 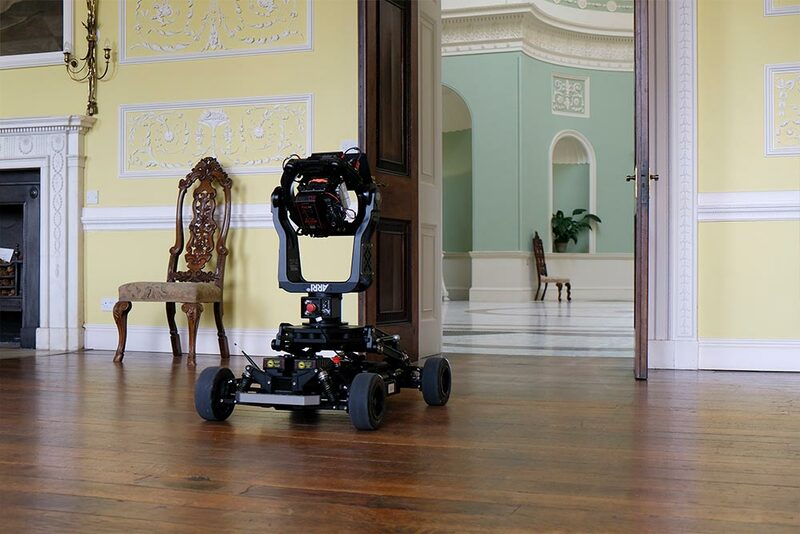 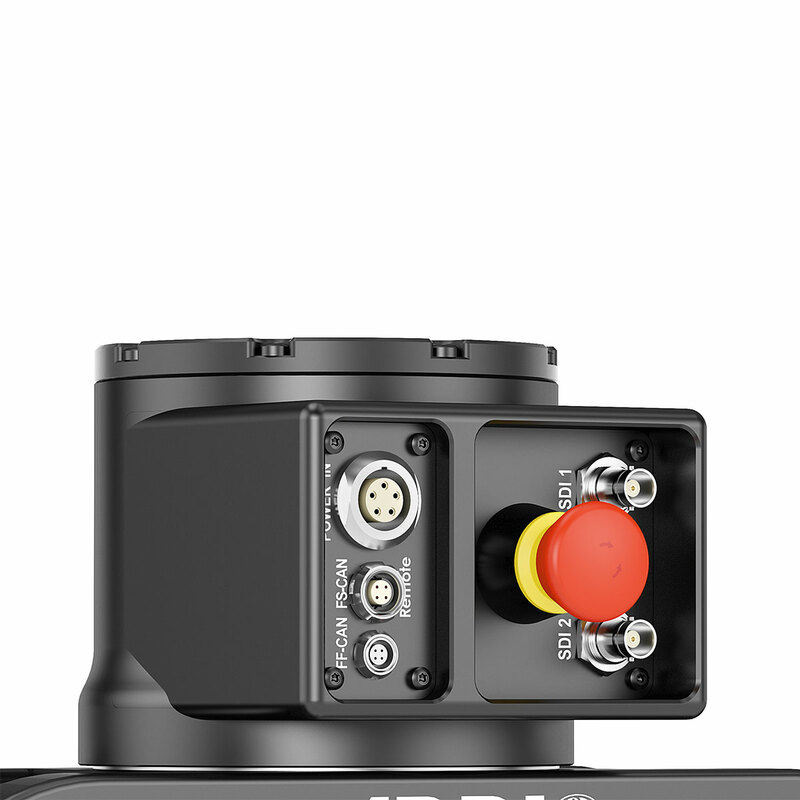 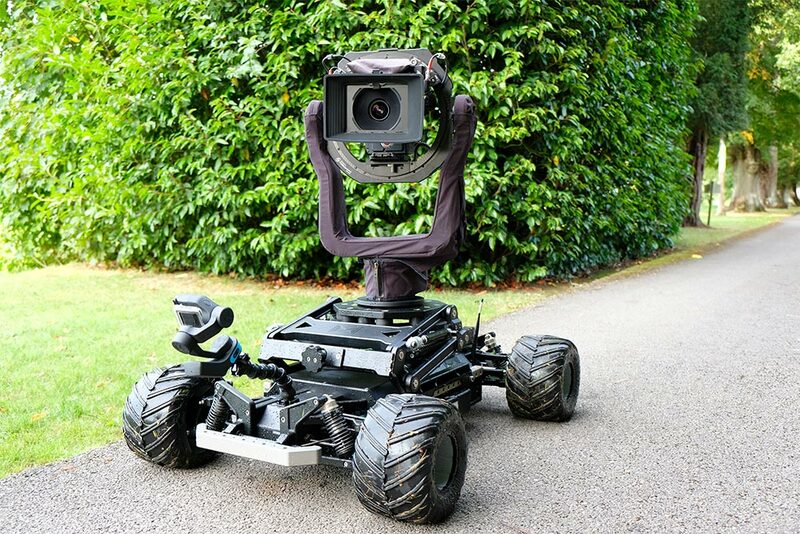 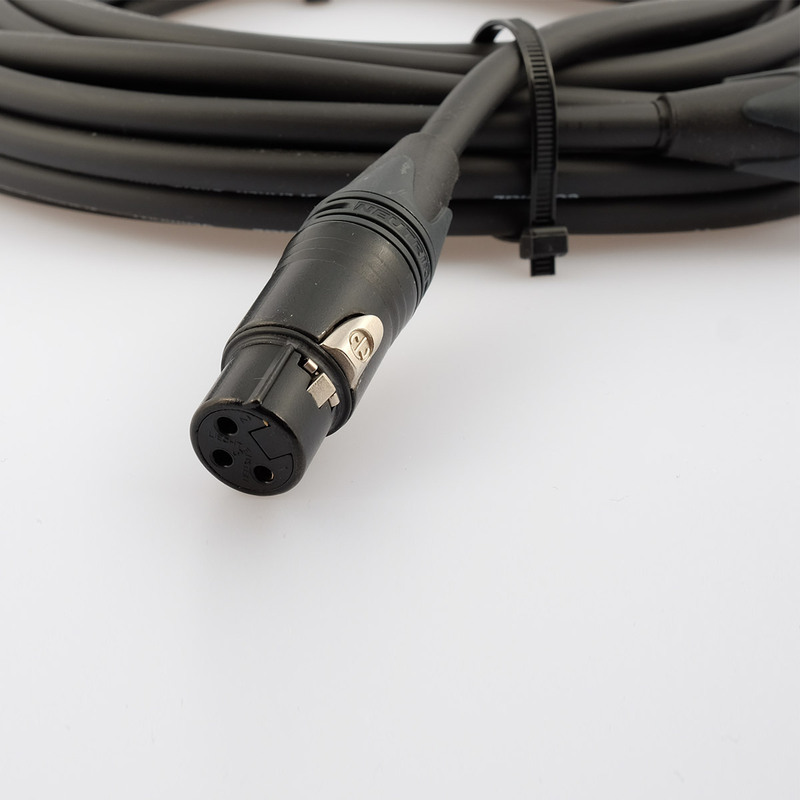 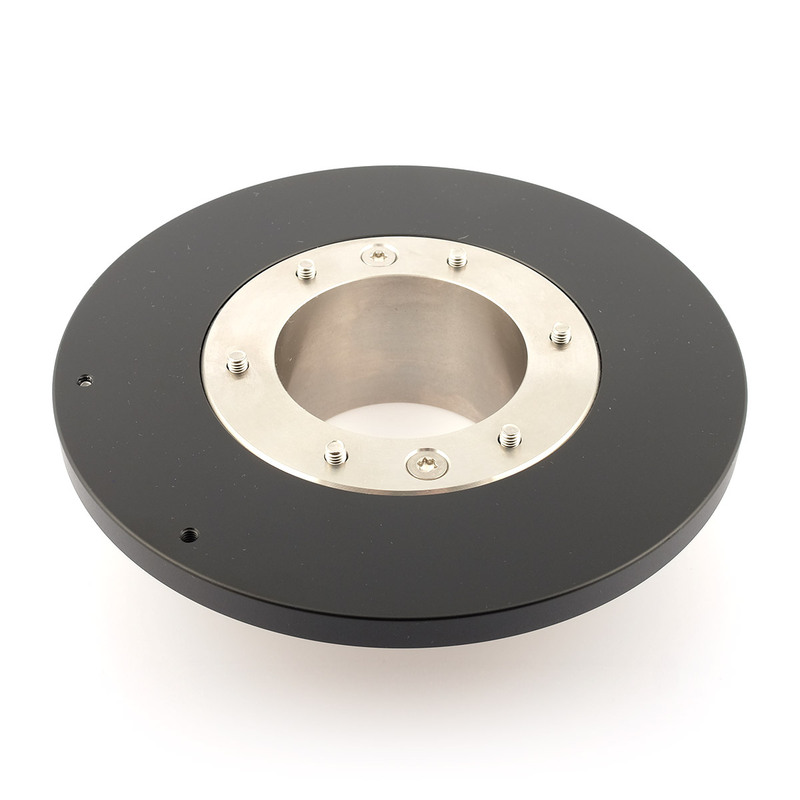 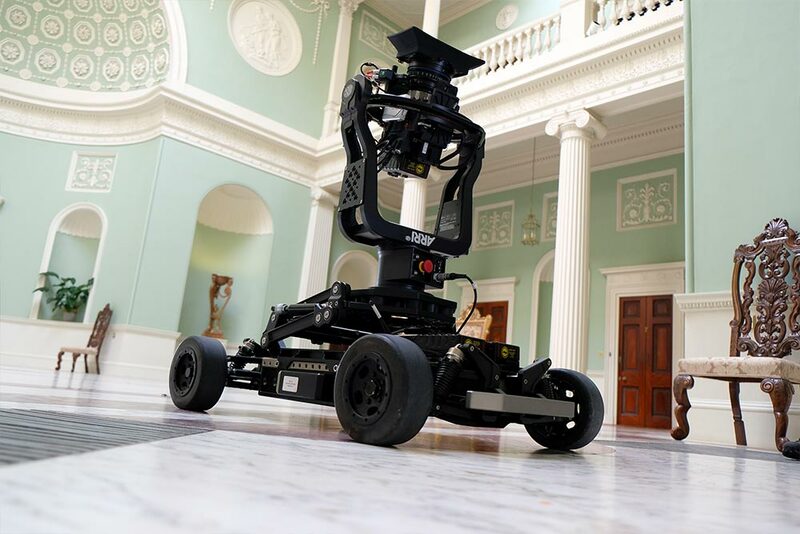 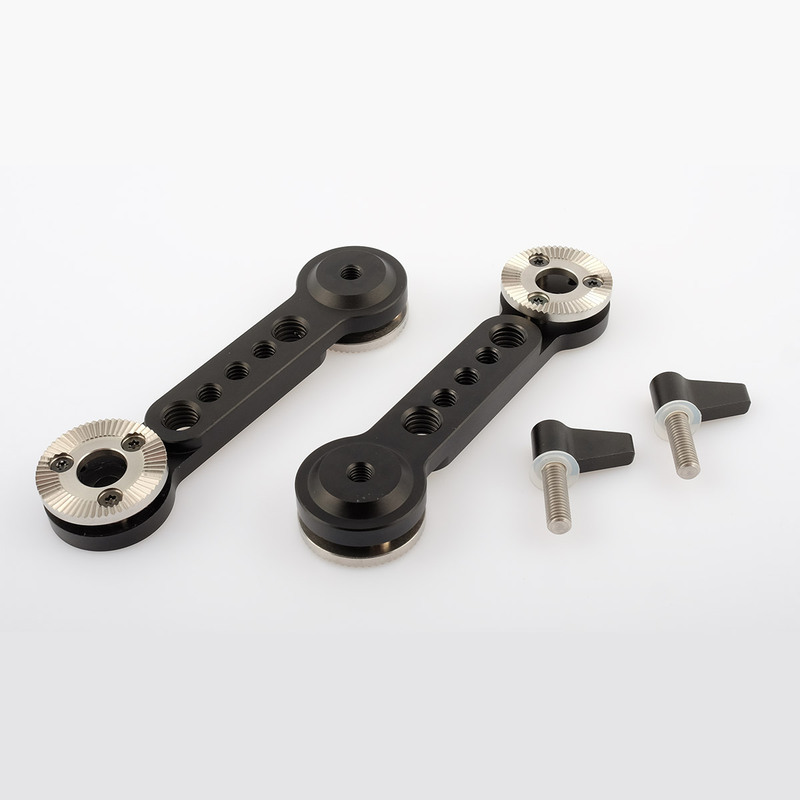 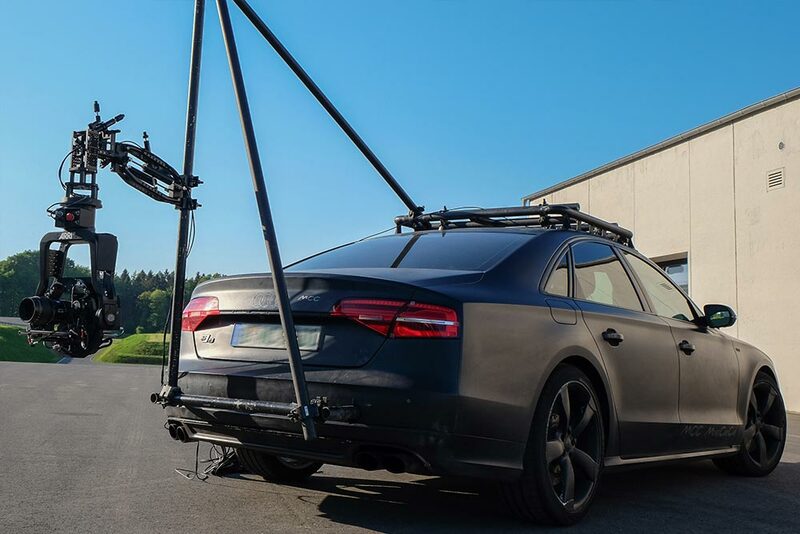 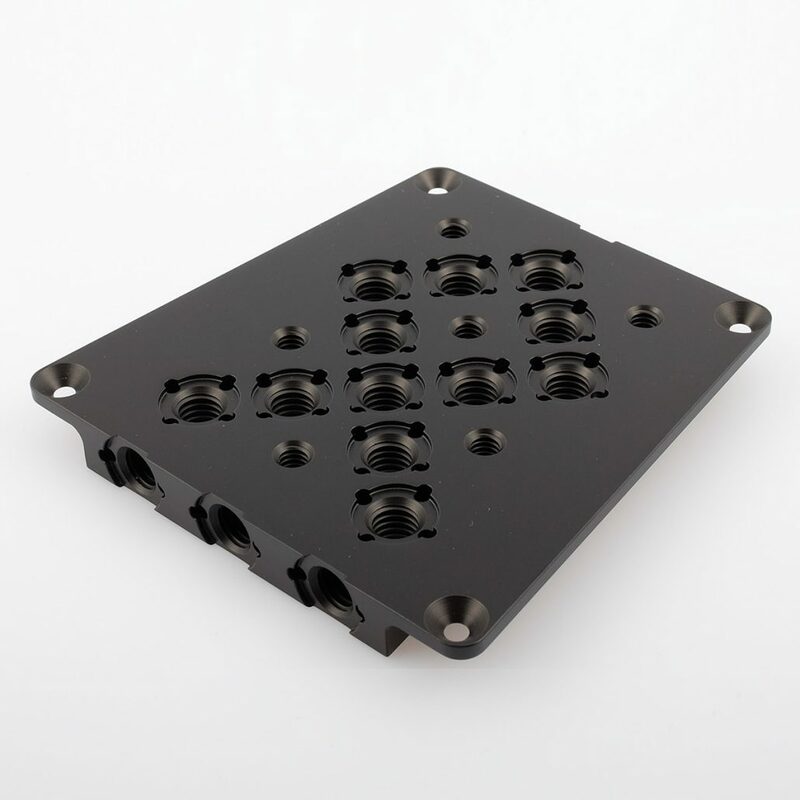 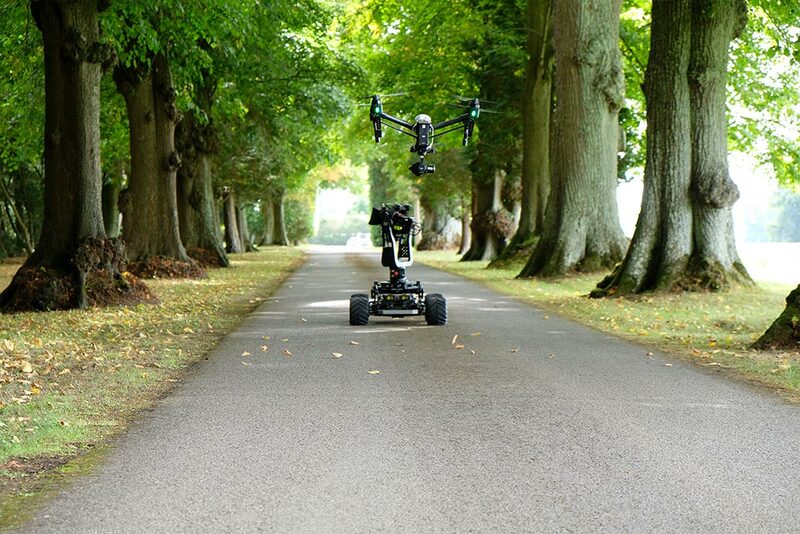 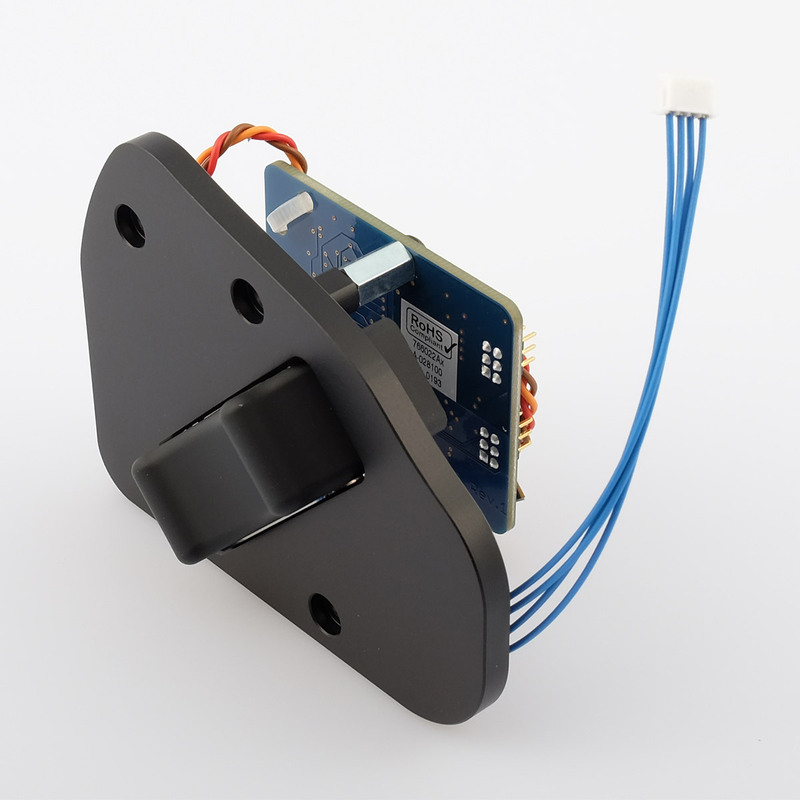 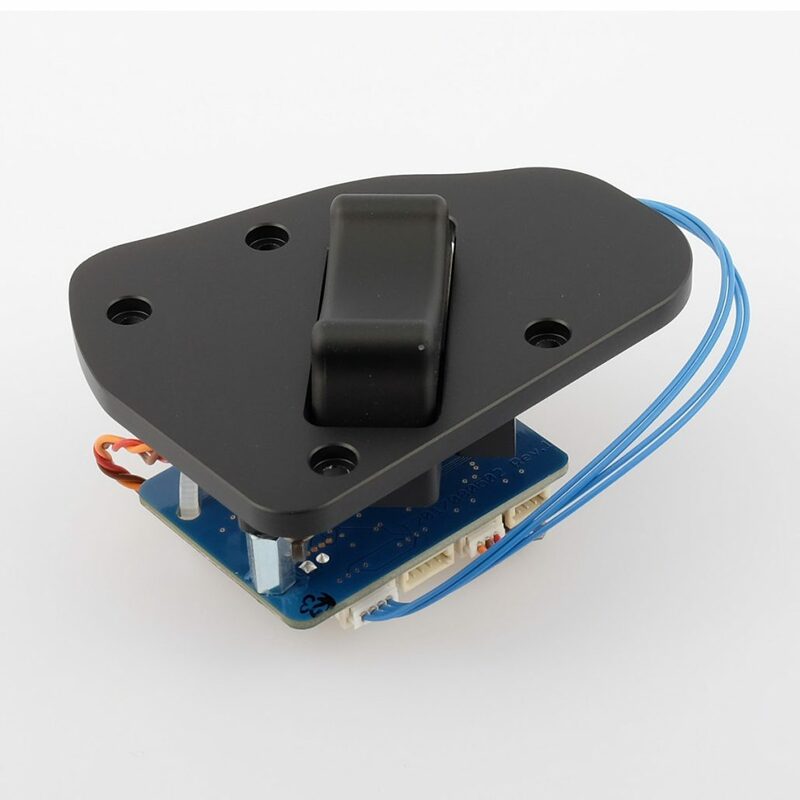 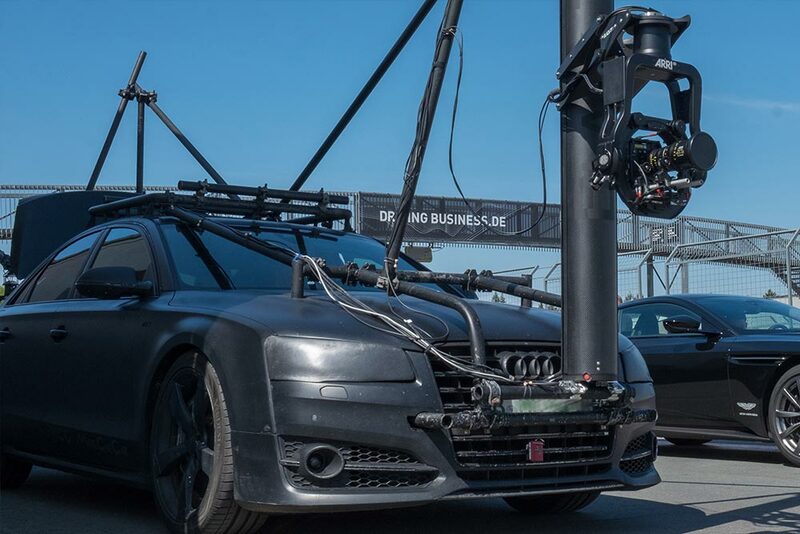 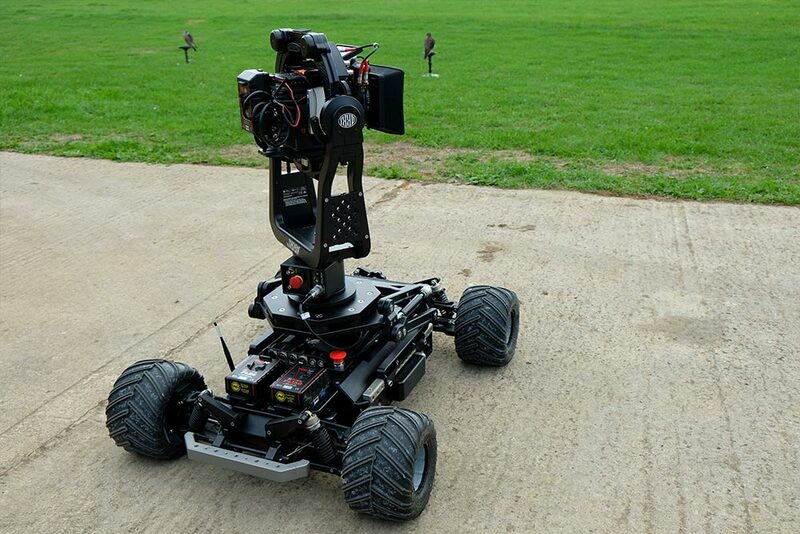 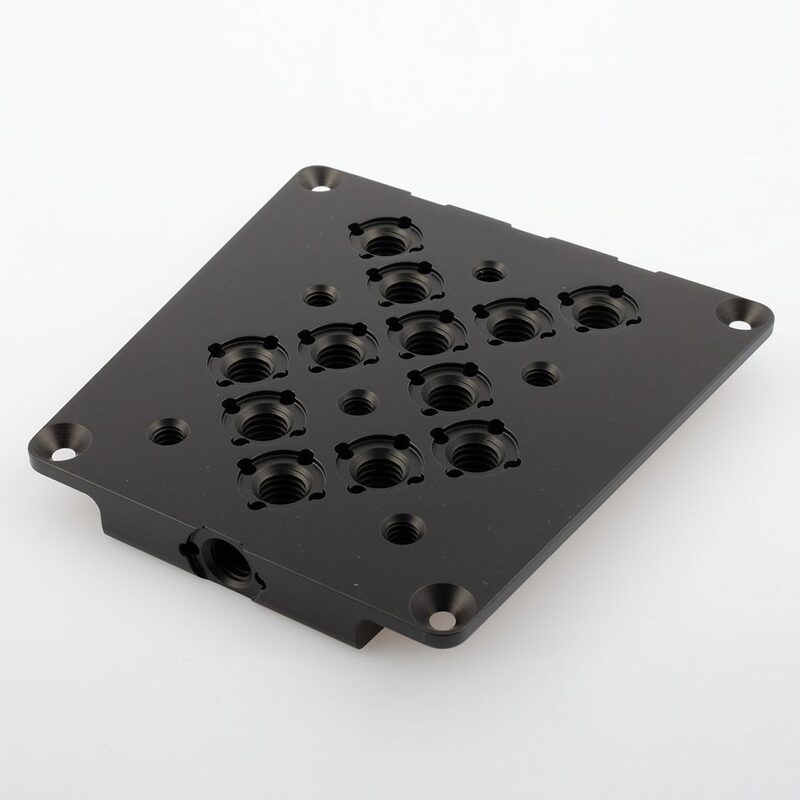 Using industry standard mounting systems and at only 9 kilograms the SRH-3 can be used on vehicles, dollies, cranes, cablecams, spidercams and any existing camera support systems. 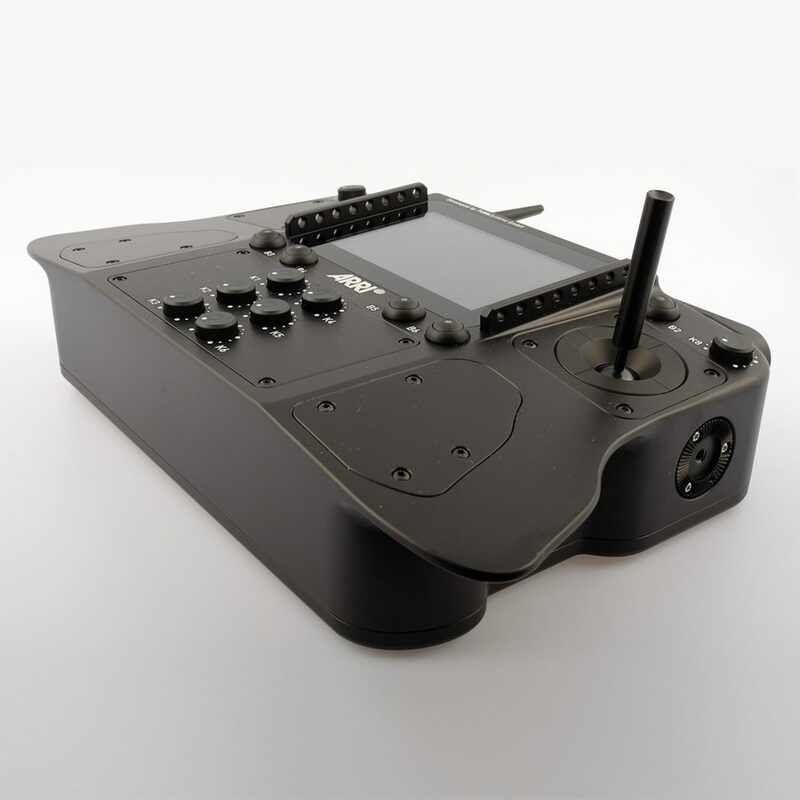 Remote control and setup box for SRH-3. 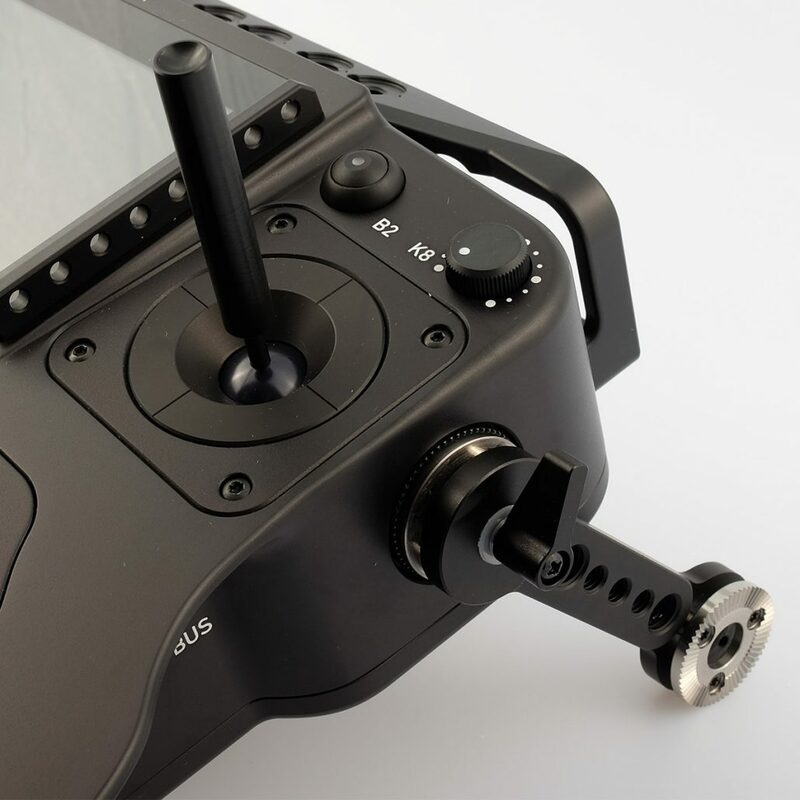 Wired or wireless (2,4Ghz) working. 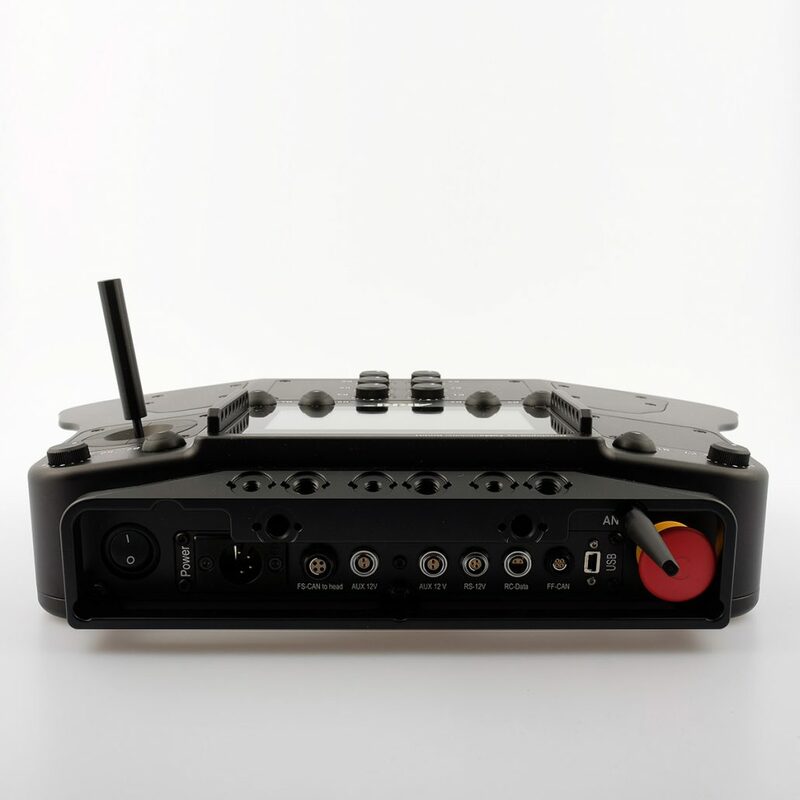 With this Zoom rocker you can control a lot of different functions. 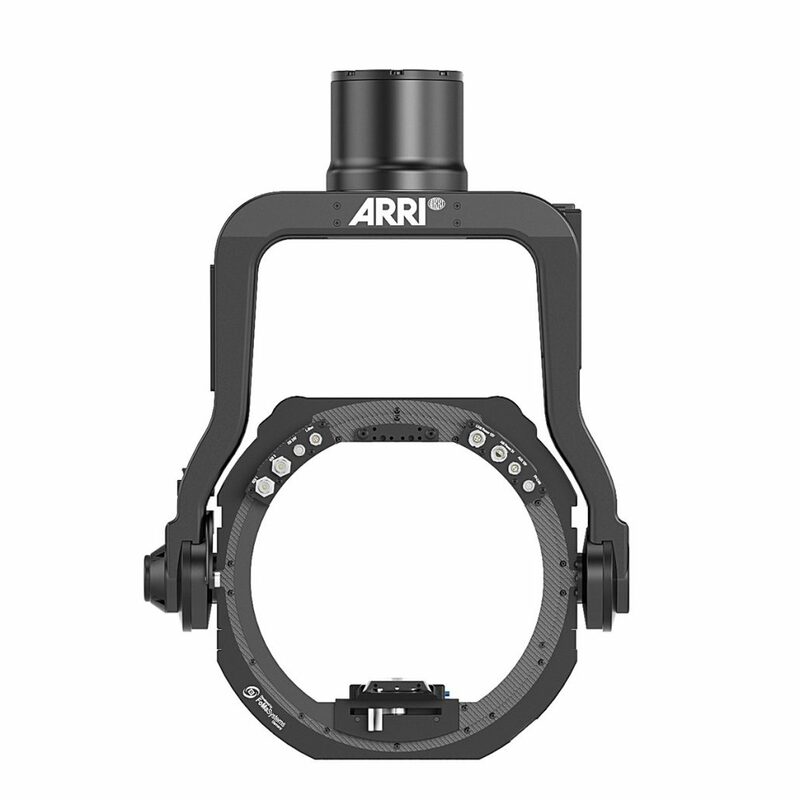 Focus, Iris, Zoom and also the different axies of the SRH-3 is possible. 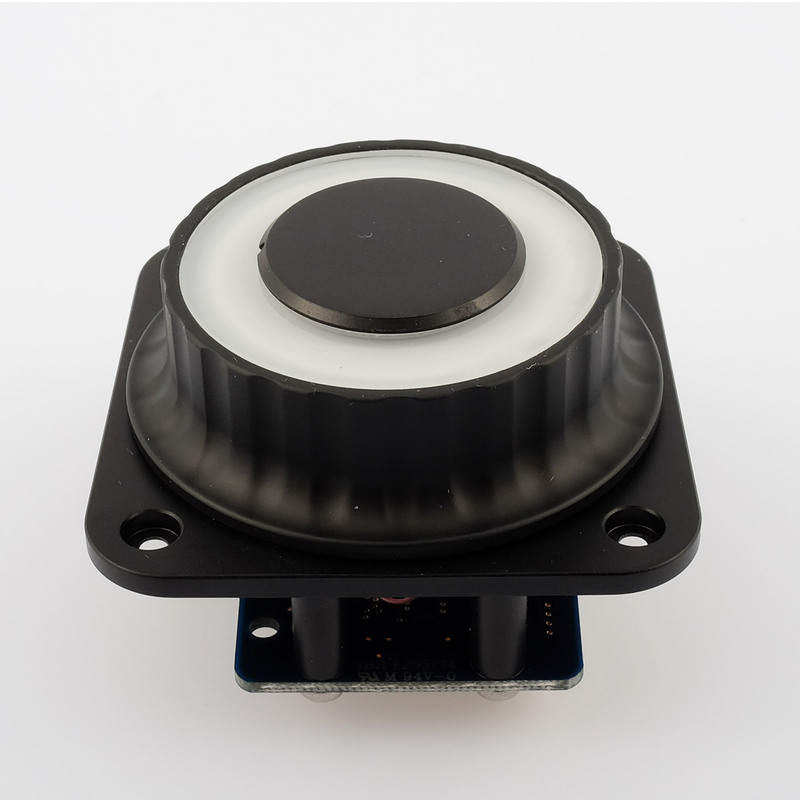 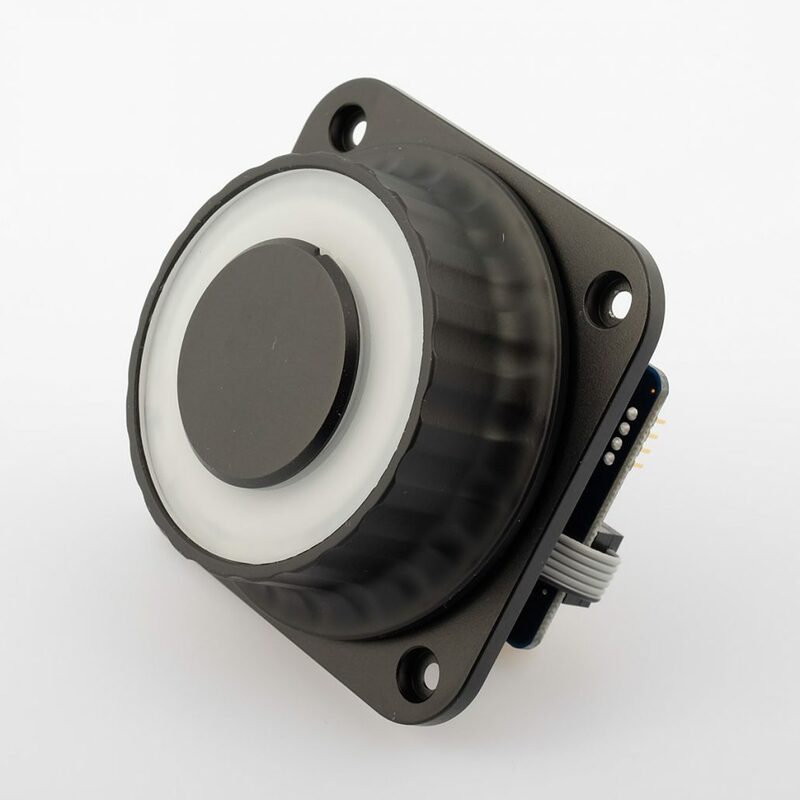 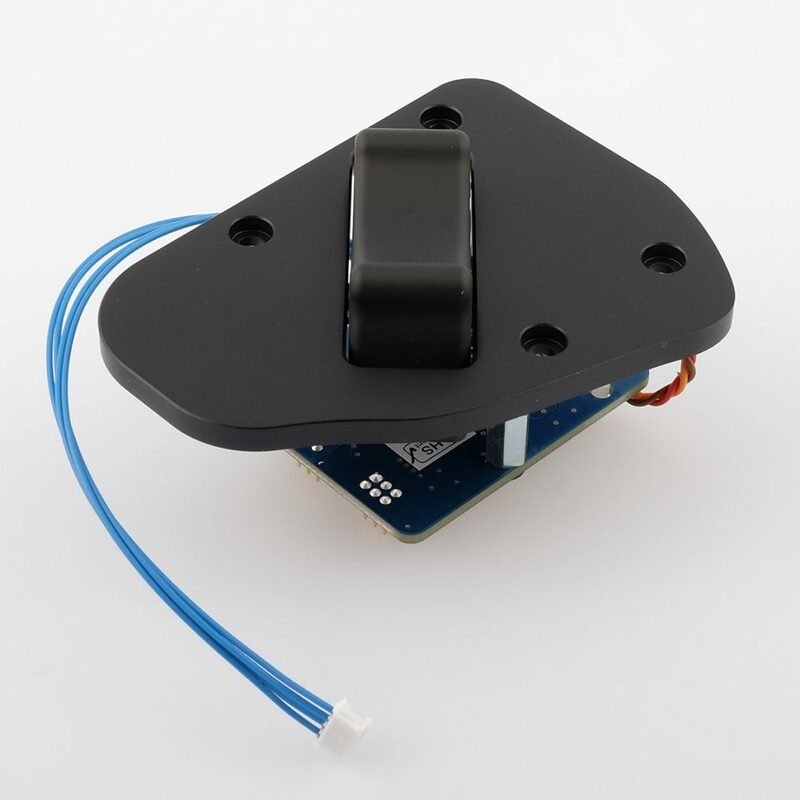 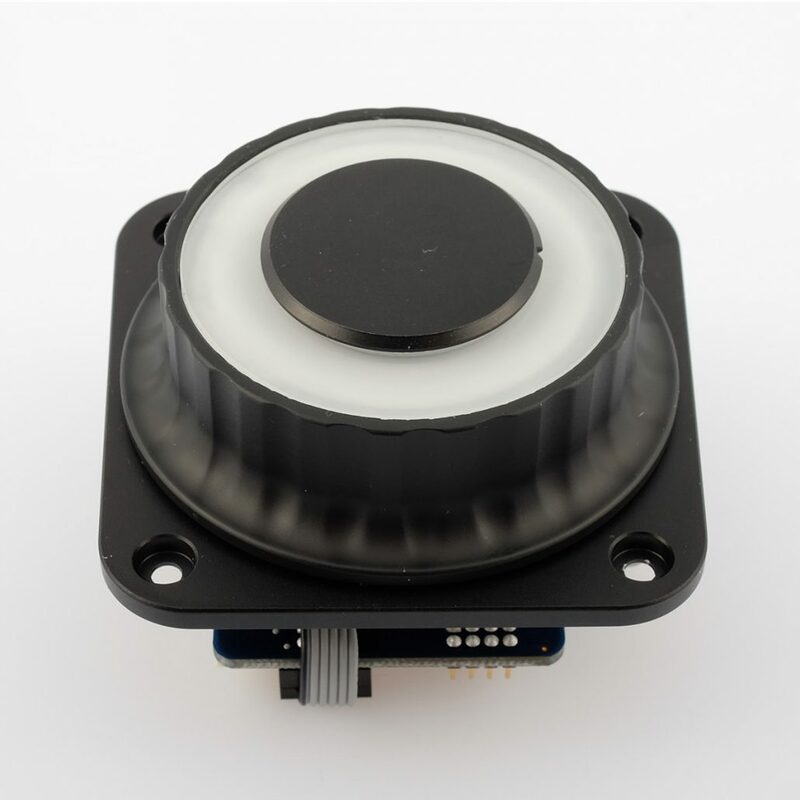 With this Control Dial you can control a lot of different functions. Focus, Iris and also the different axies of the SRH-3 is possible. 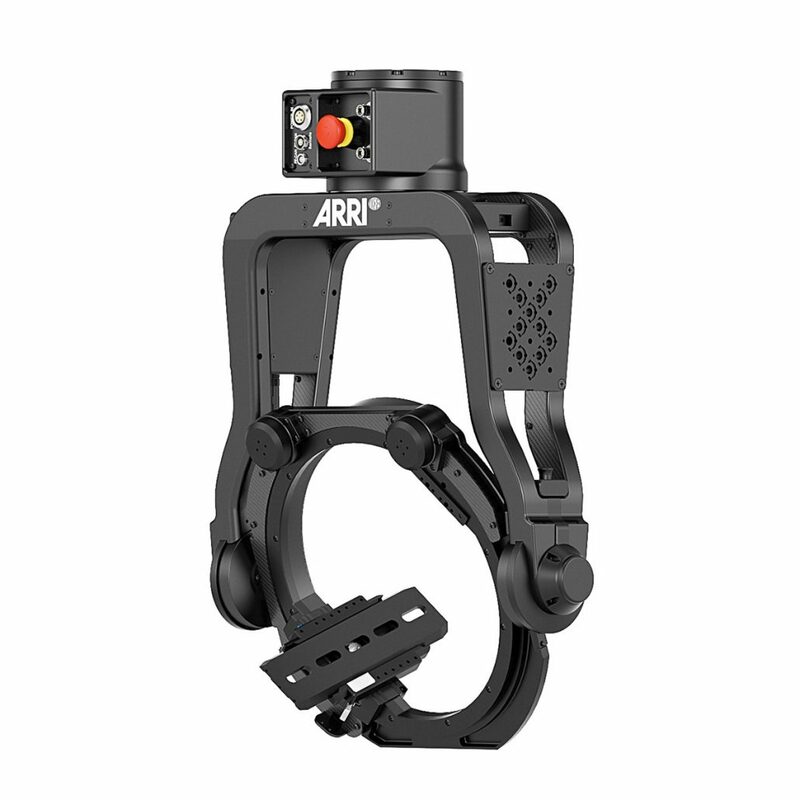 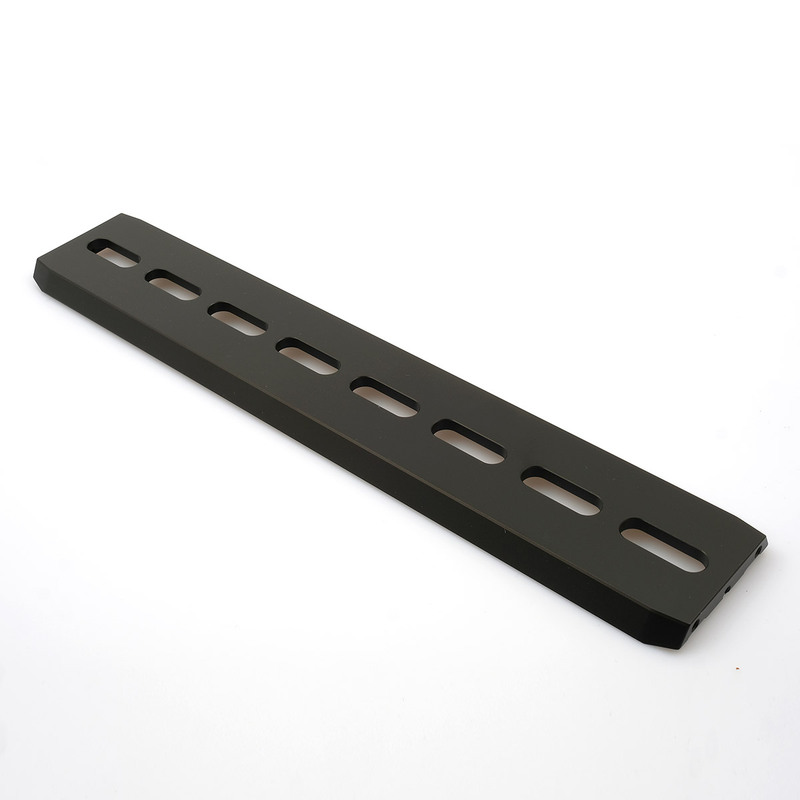 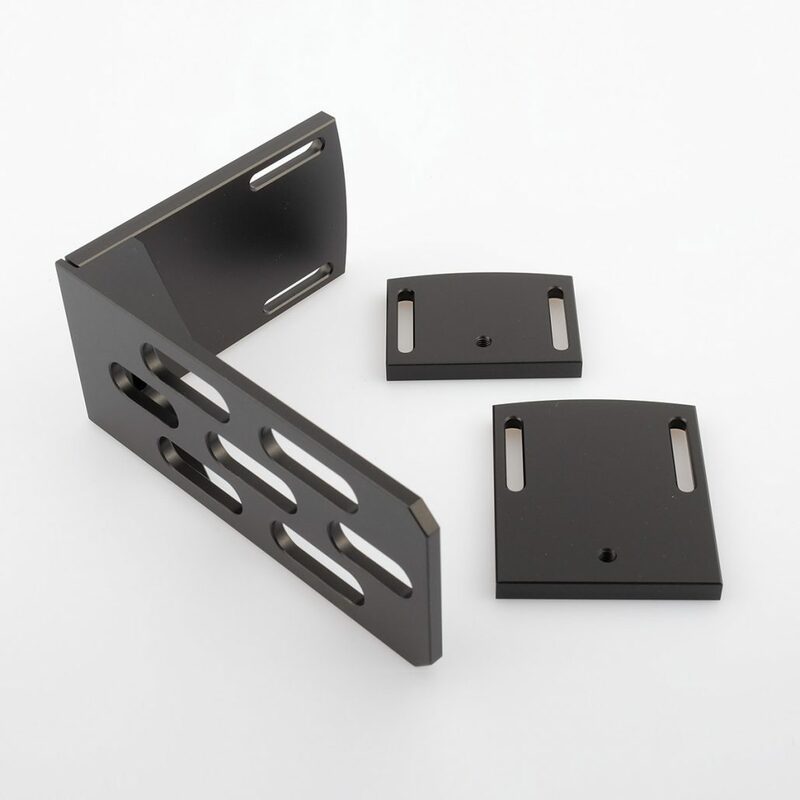 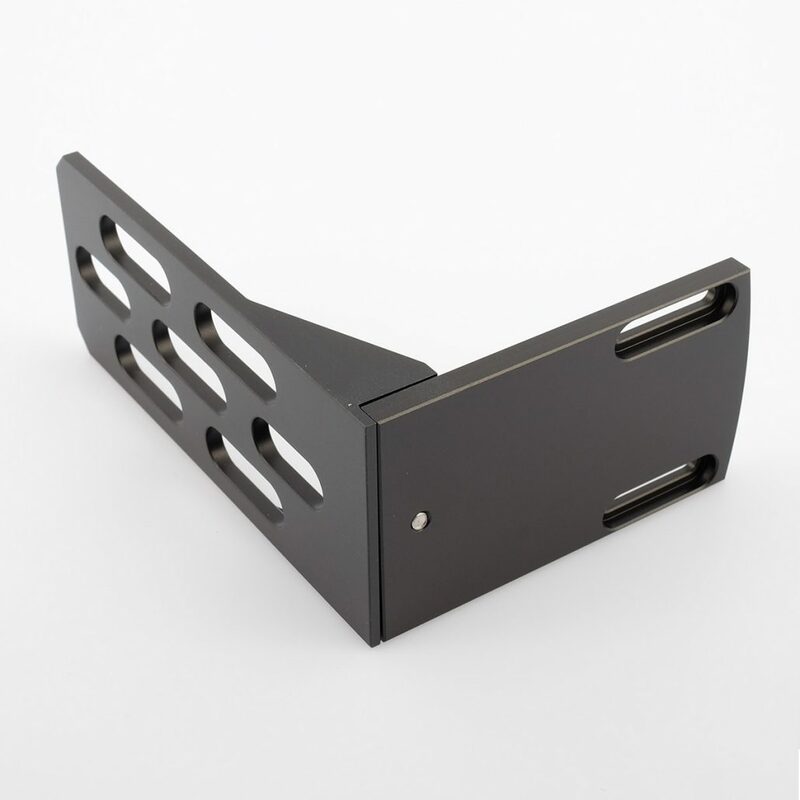 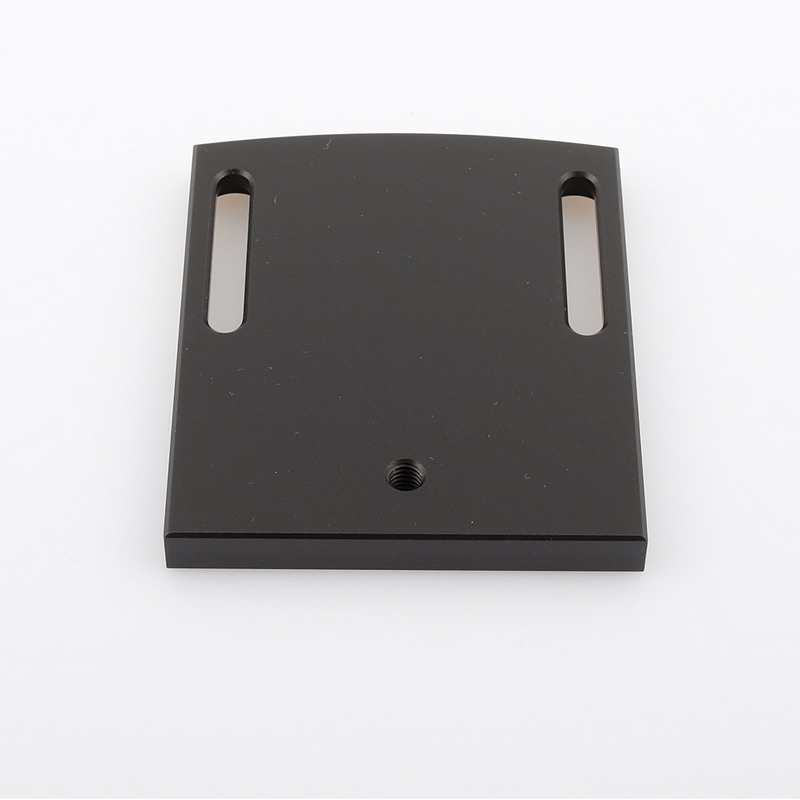 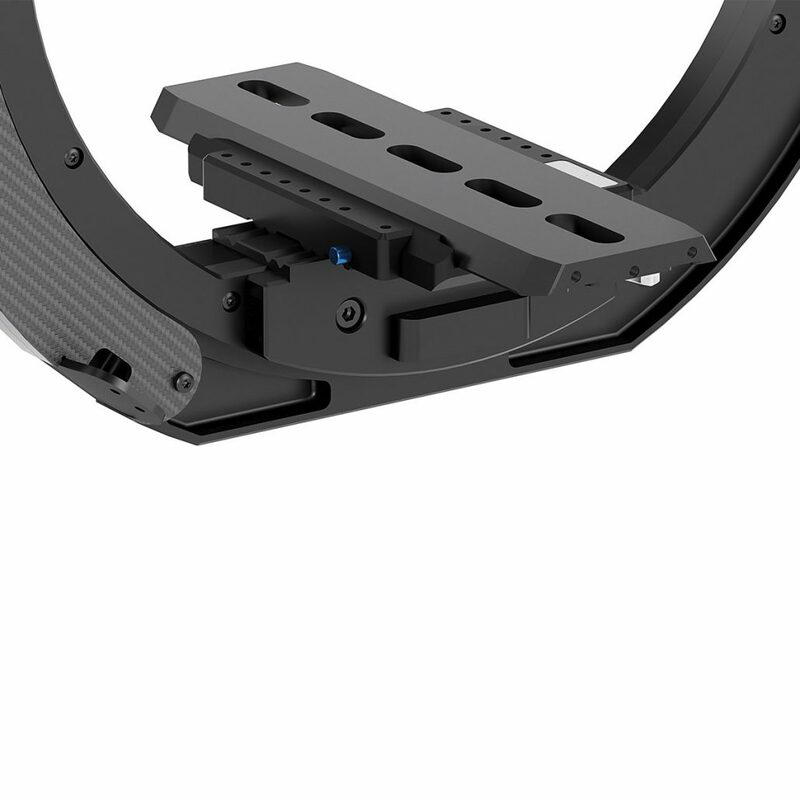 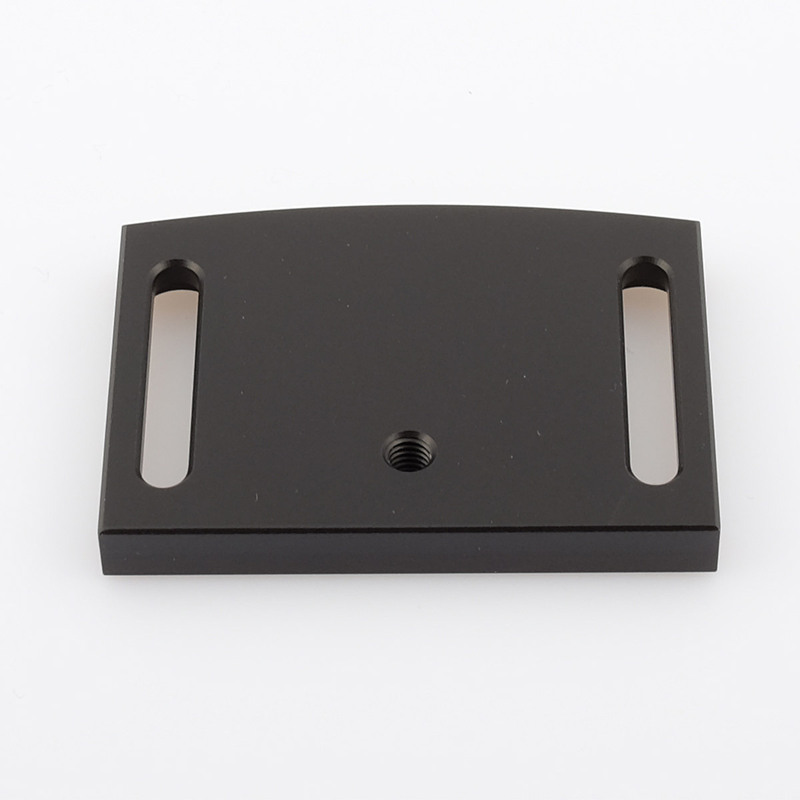 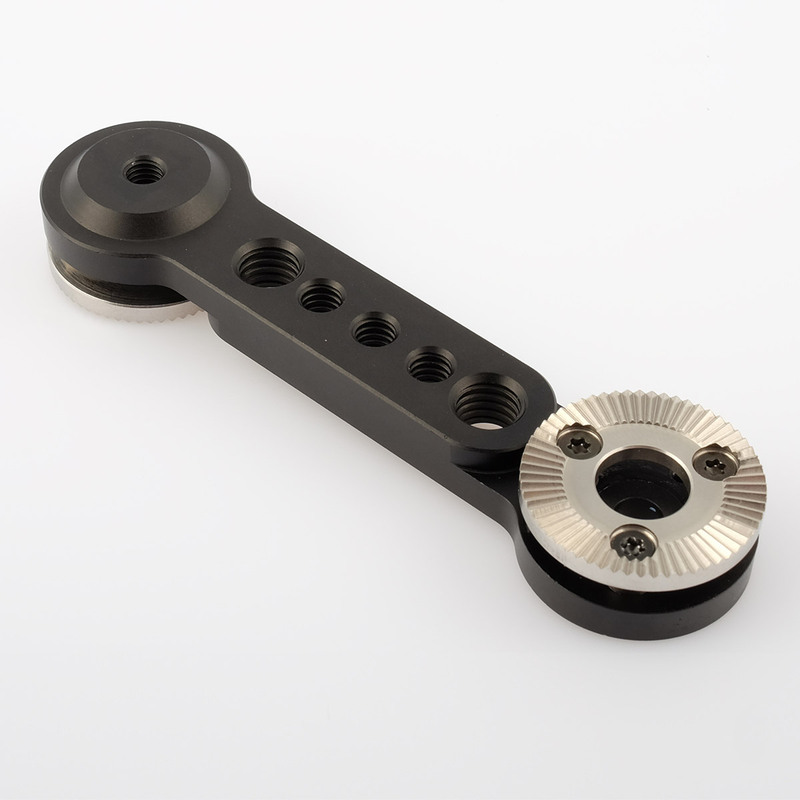 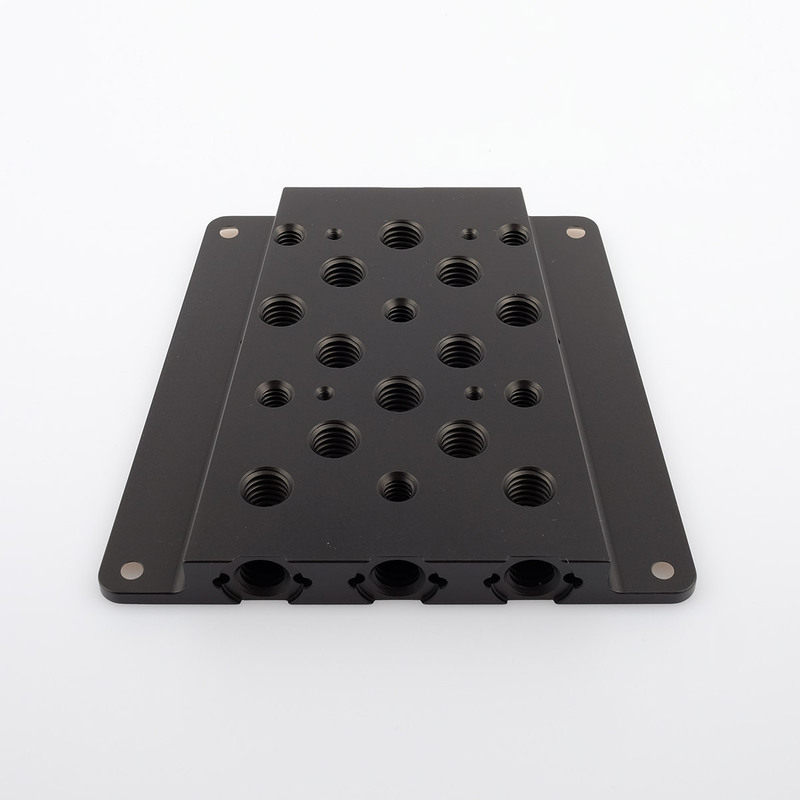 Small side brackets with ARRI rosettes for adjustable mounting at the Remote control. 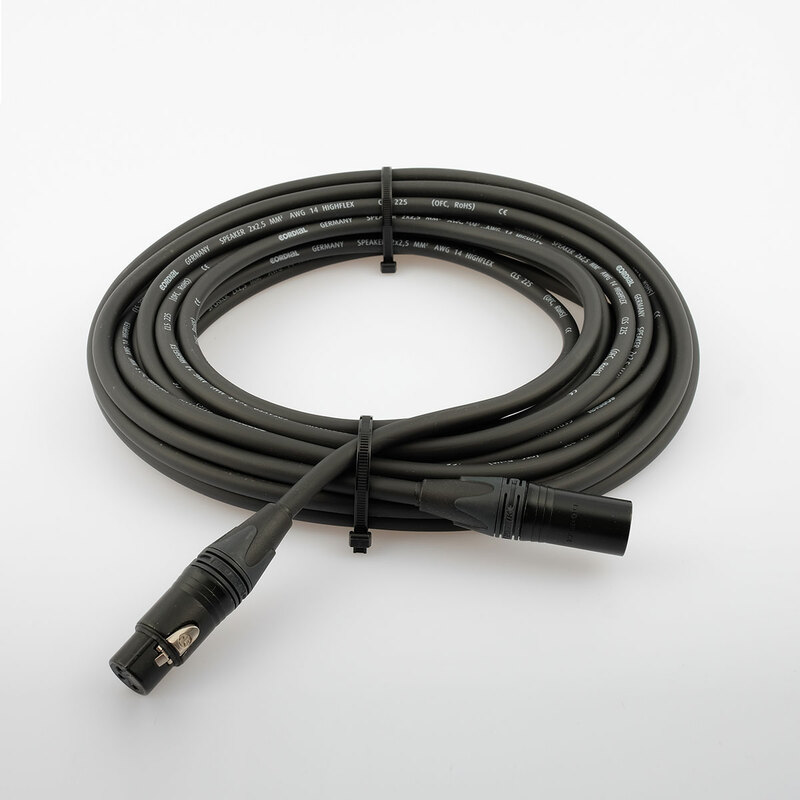 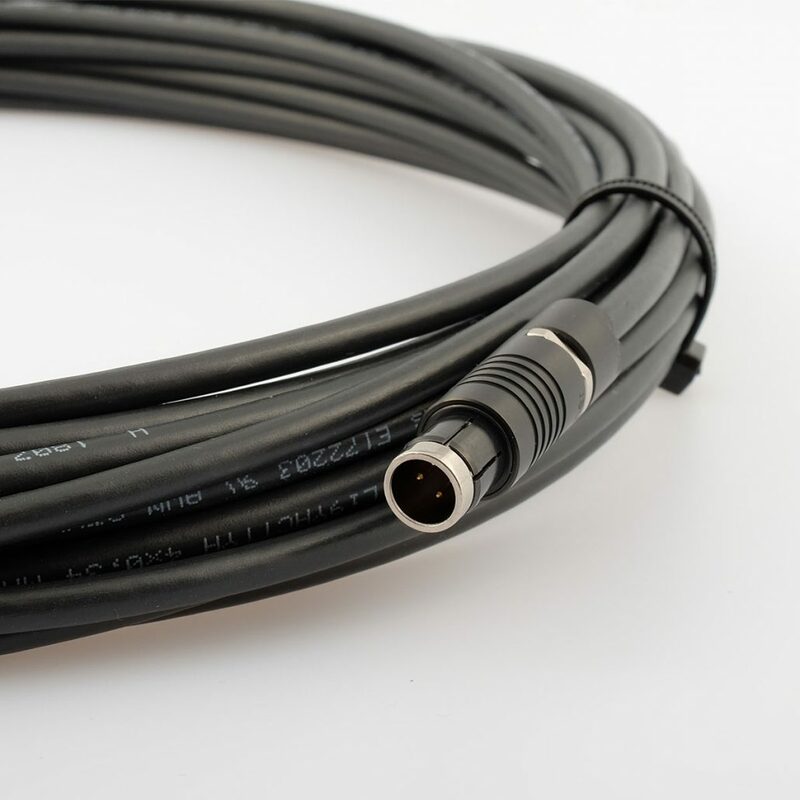 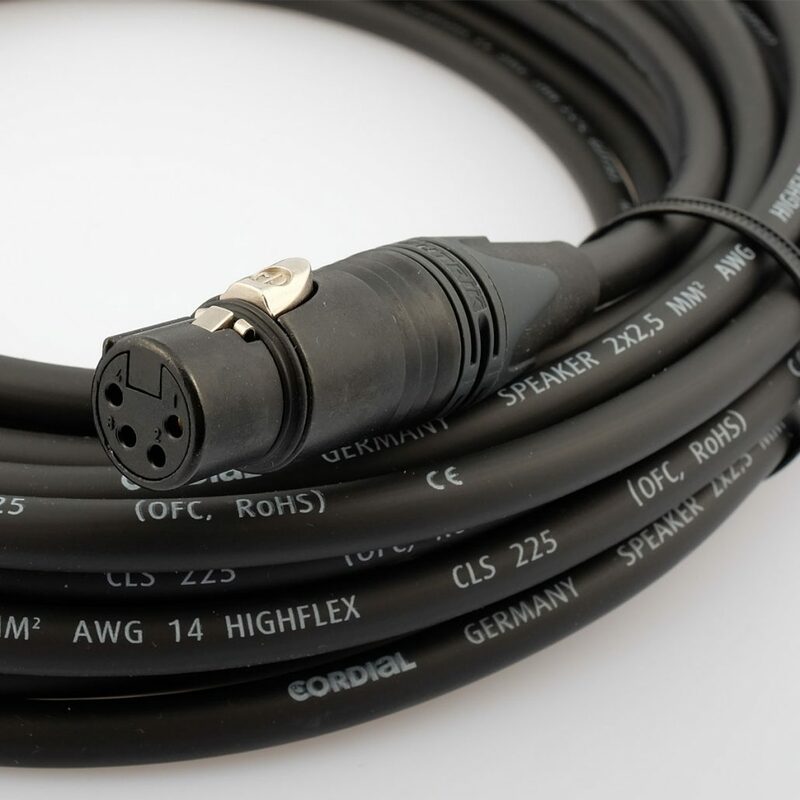 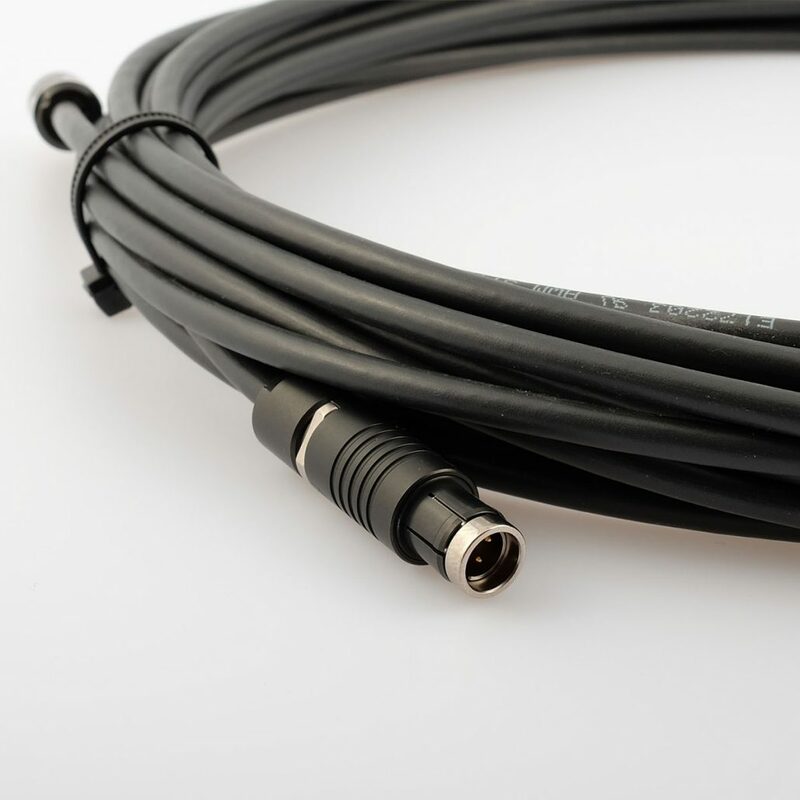 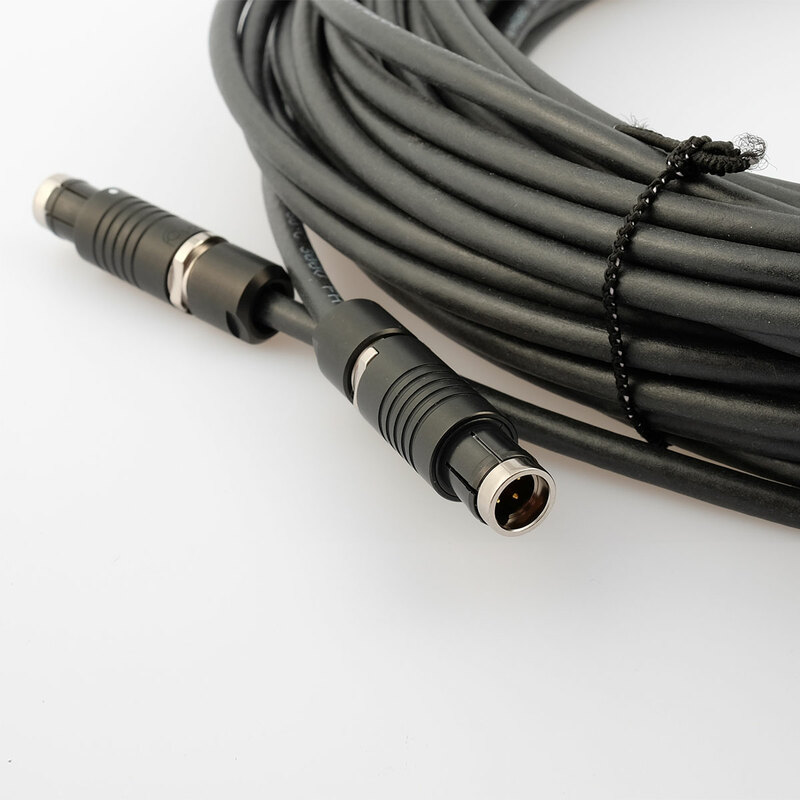 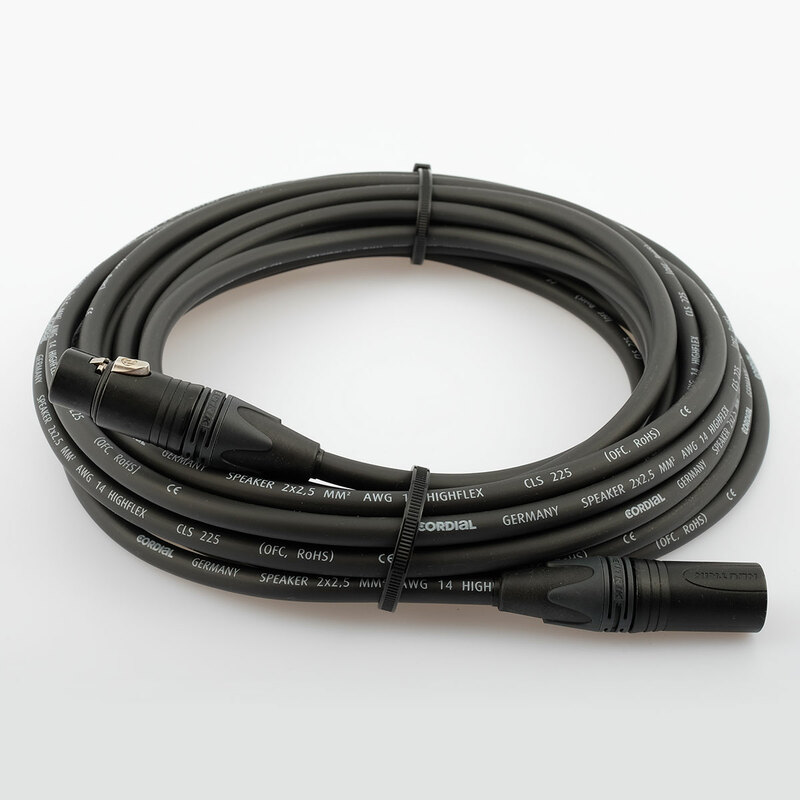 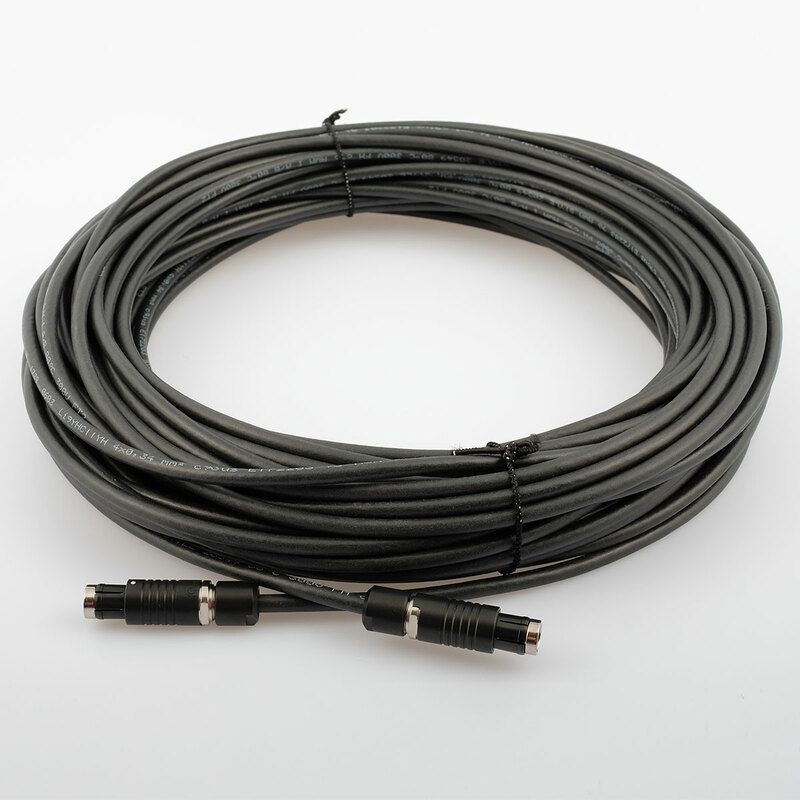 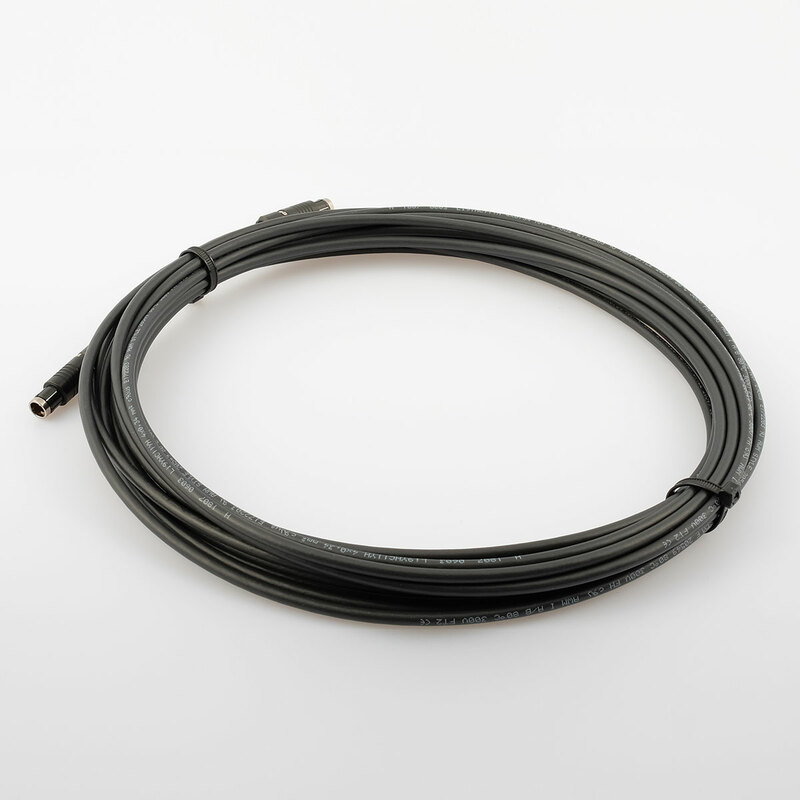 To extend the CAN Bus Cable with a second one. 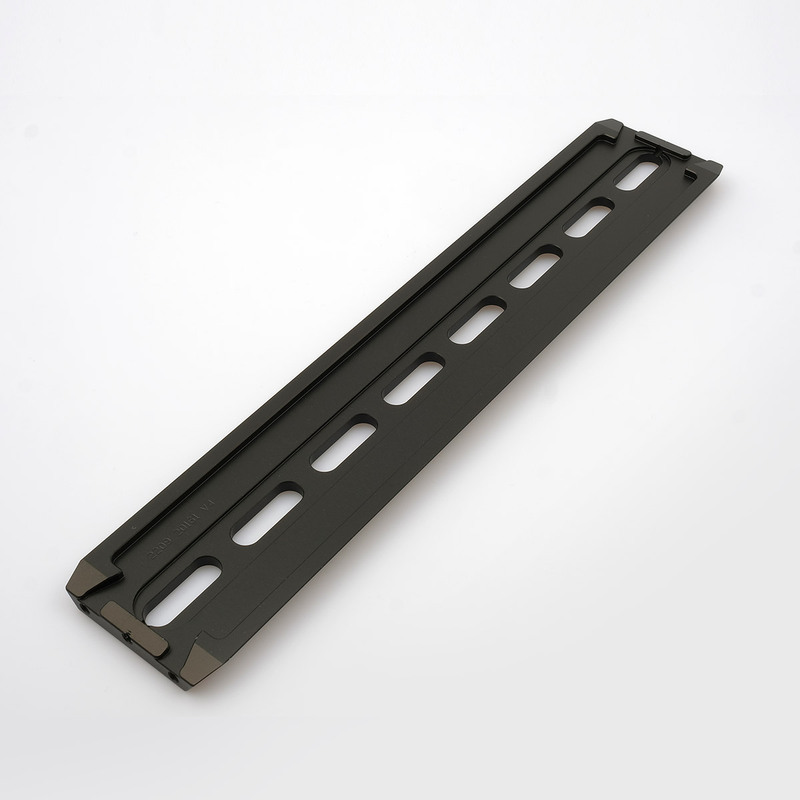 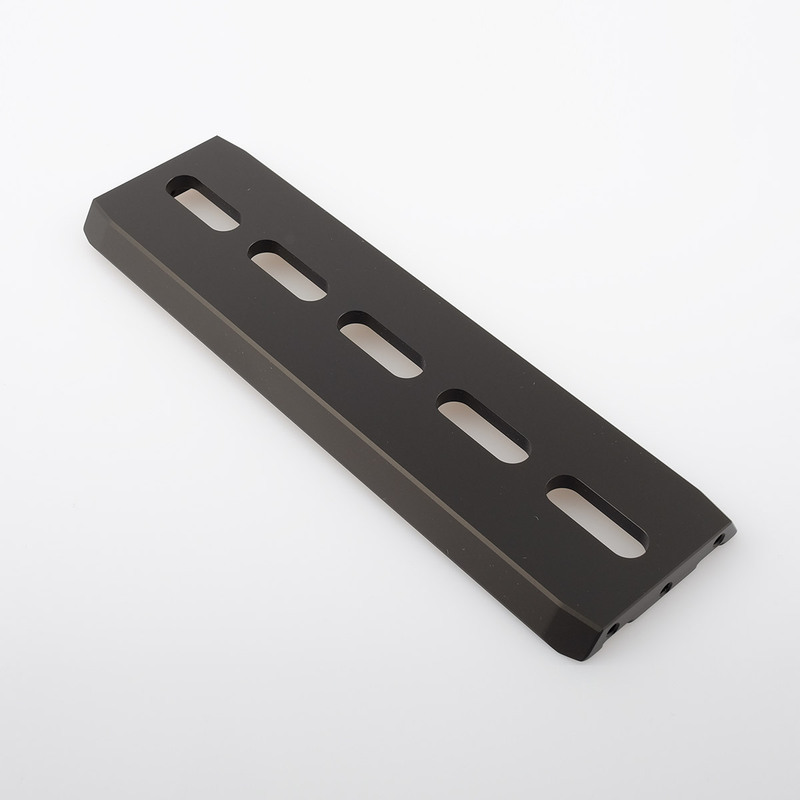 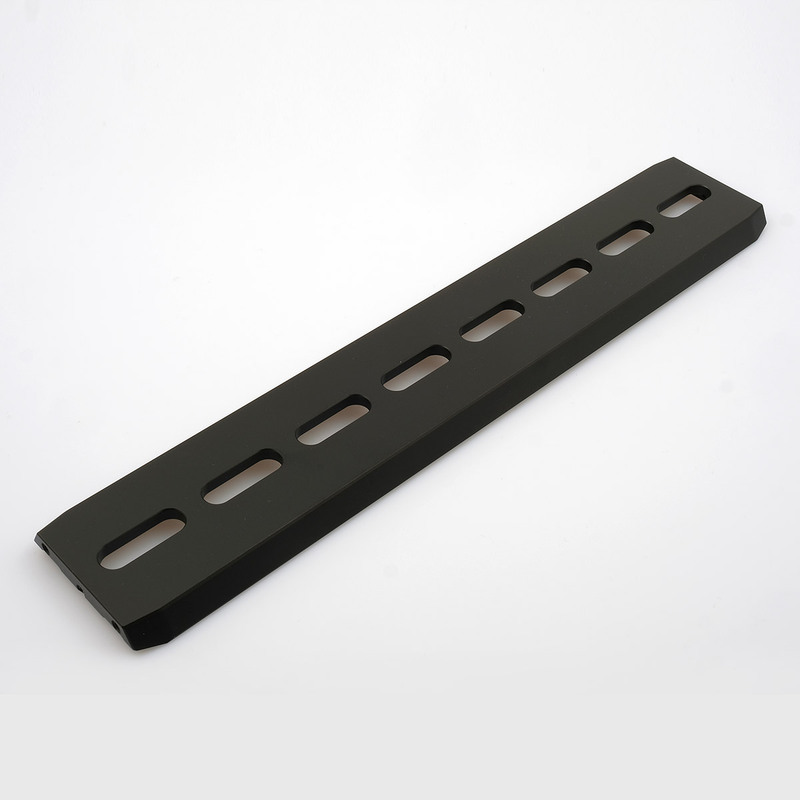 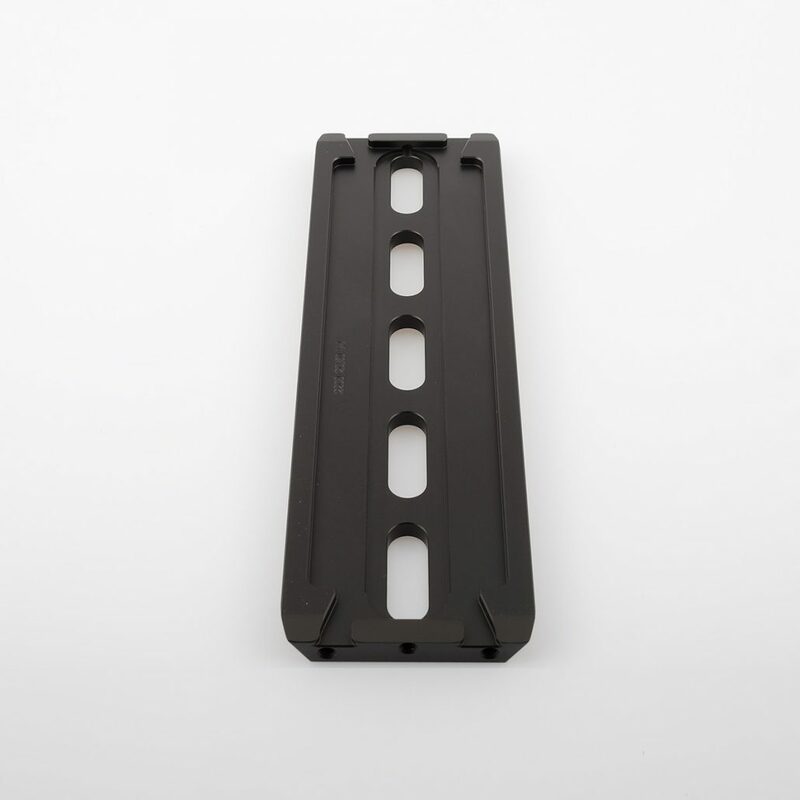 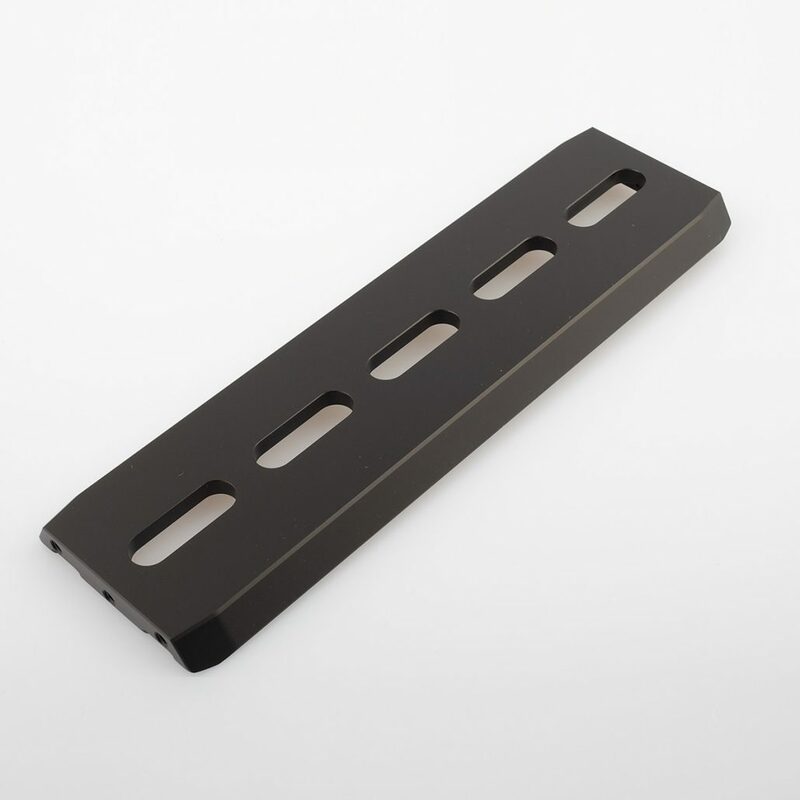 Recommended battery type: Anton Bauer VCLX. 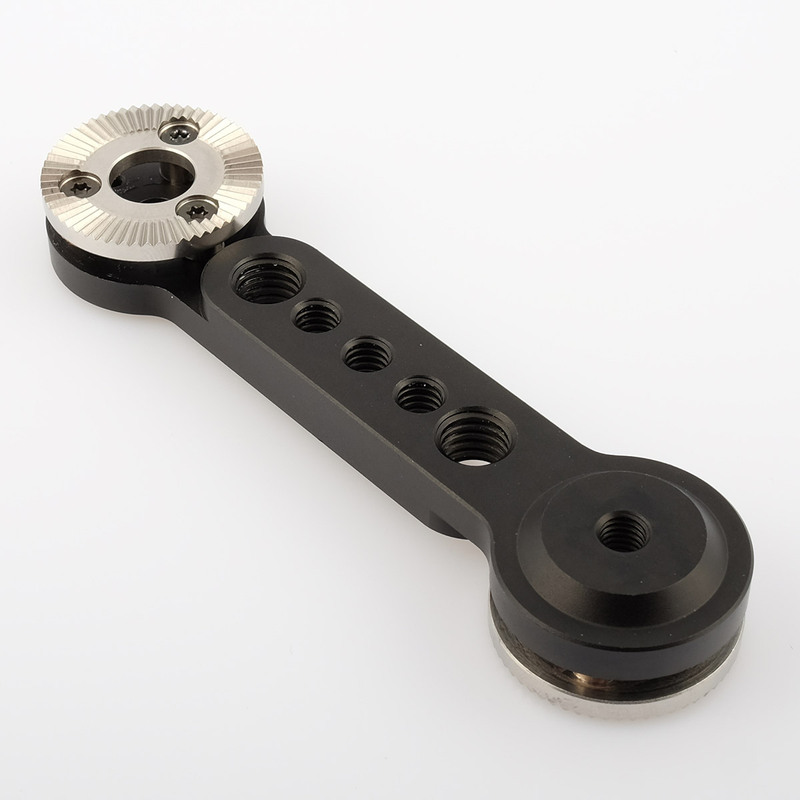 Tool for mounting the SRH-3 at a Crane, Dolly etc. 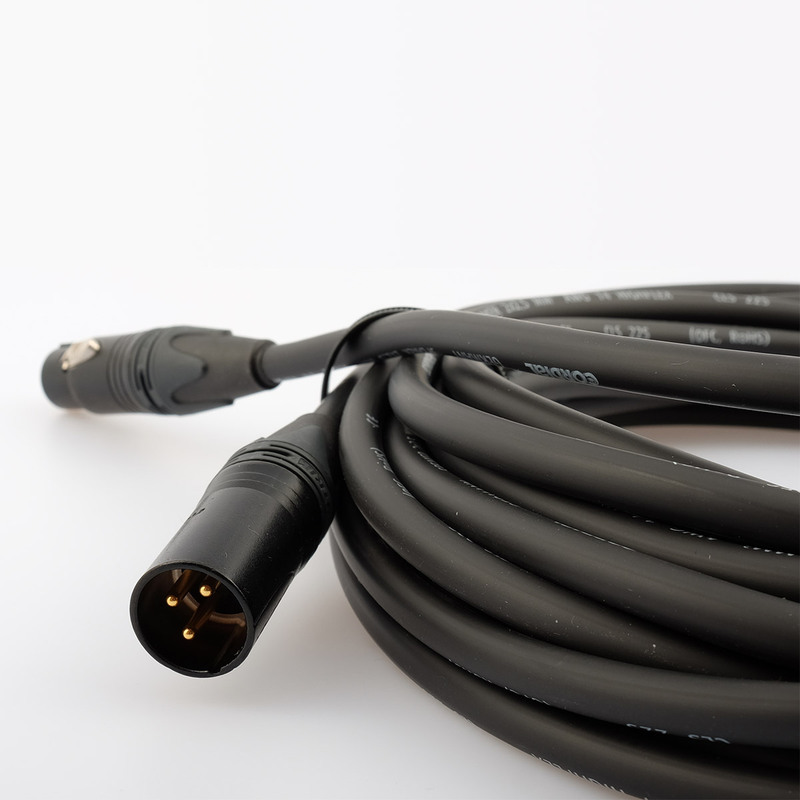 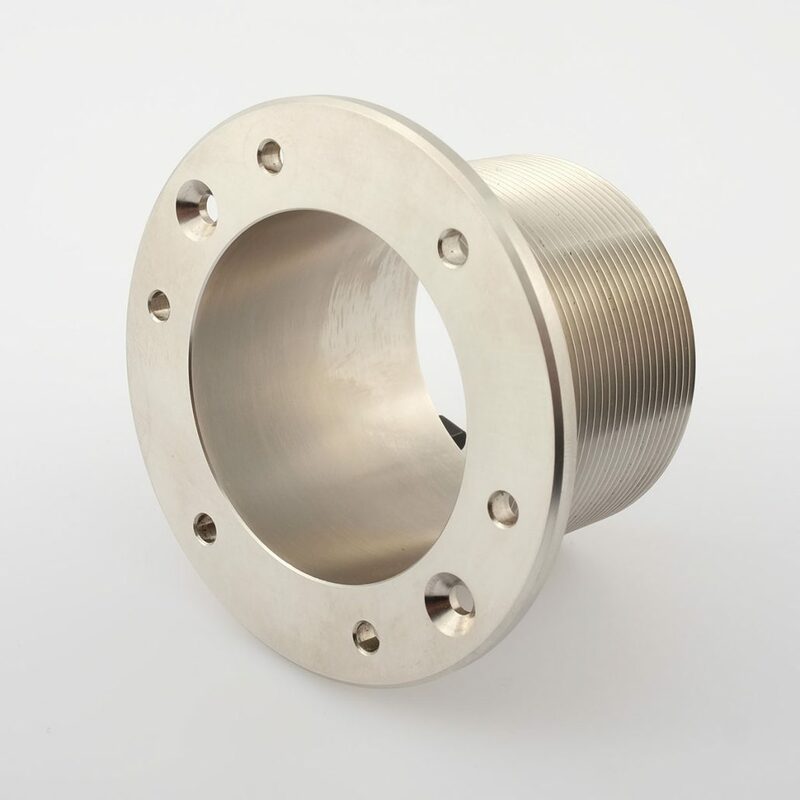 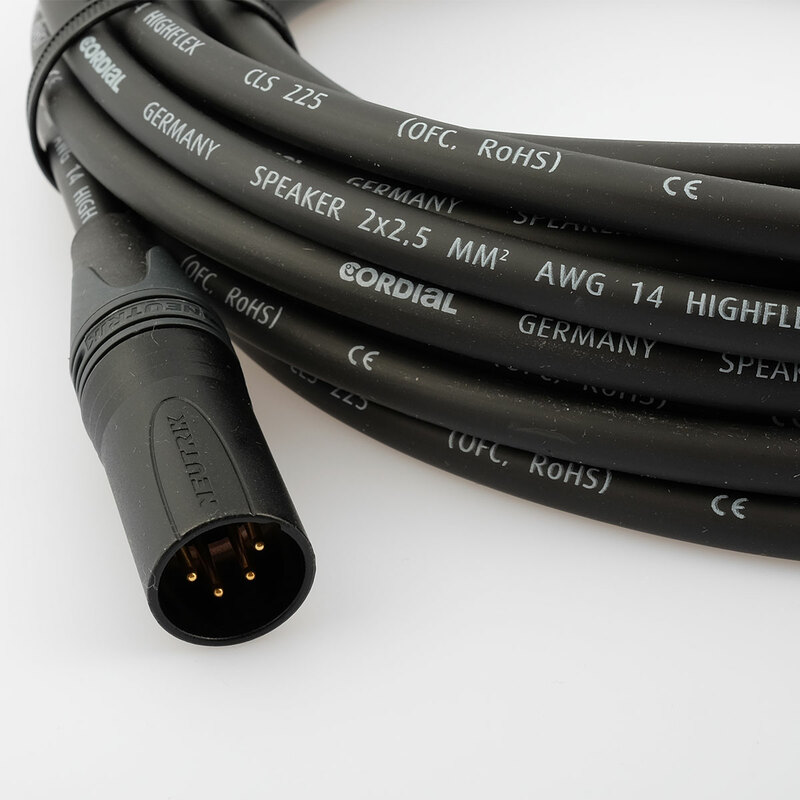 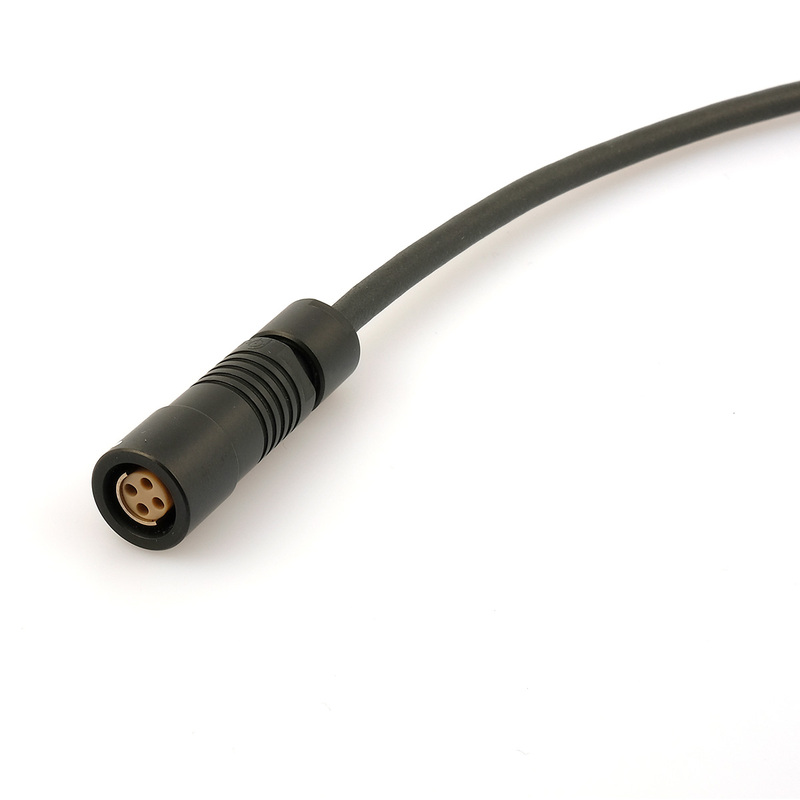 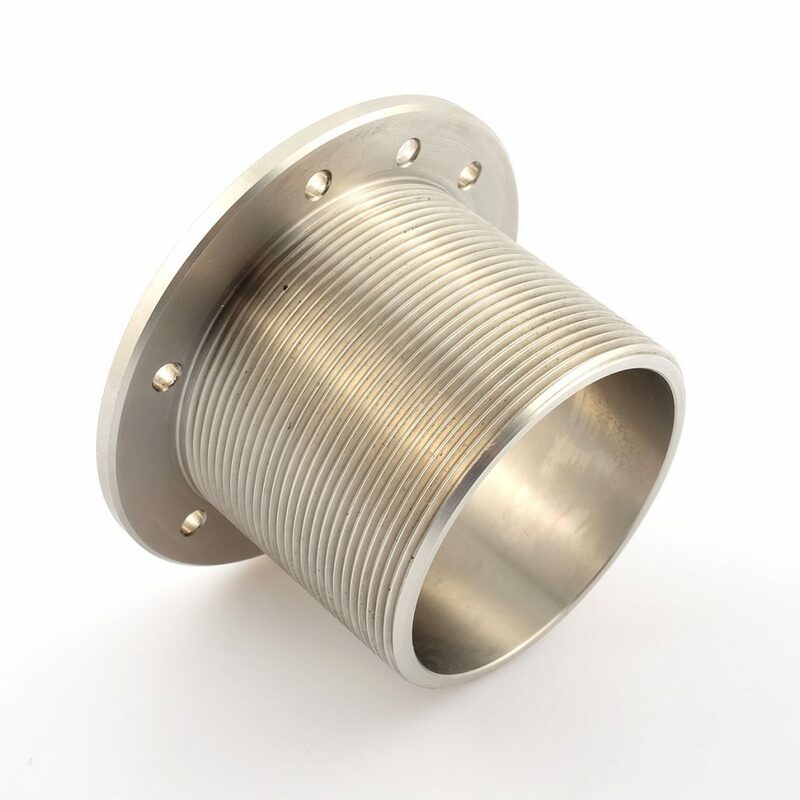 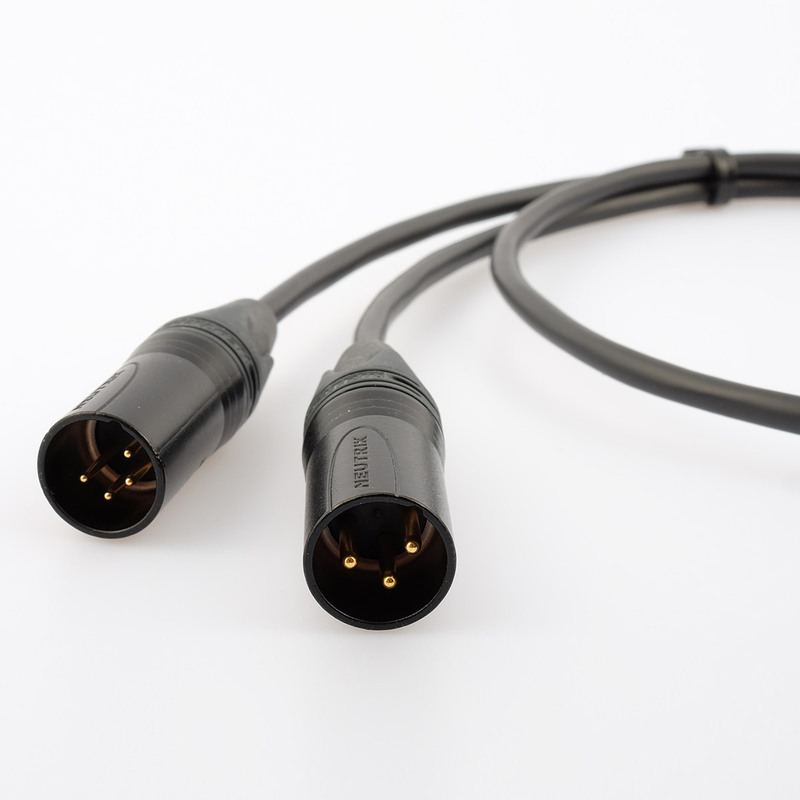 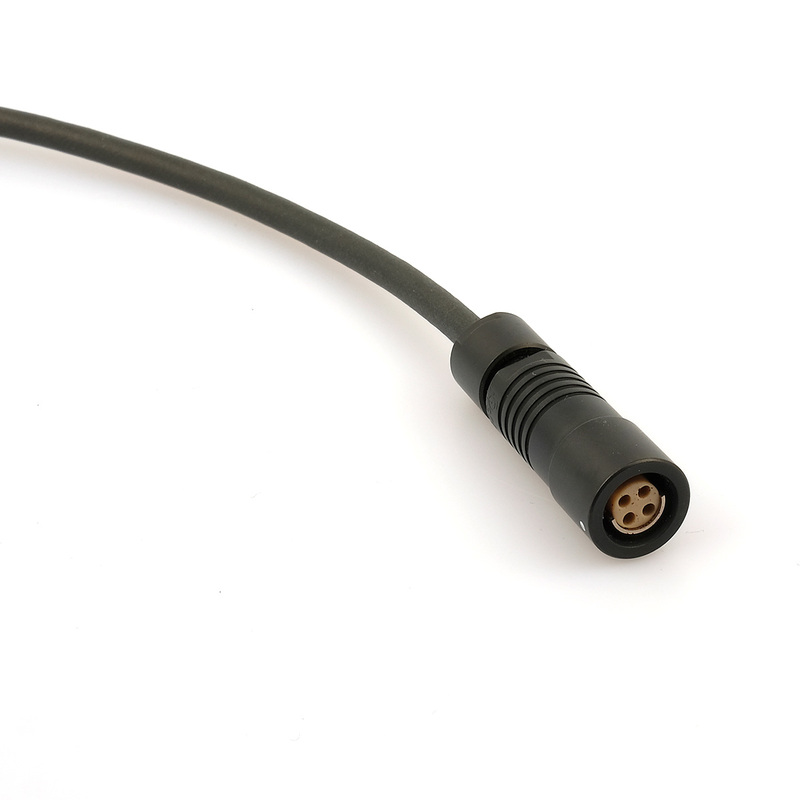 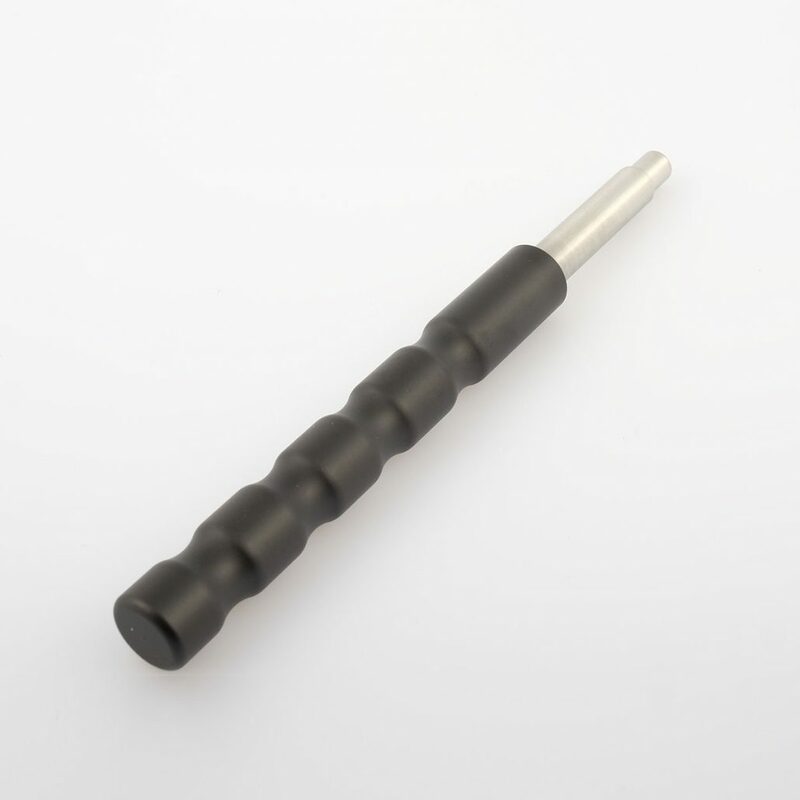 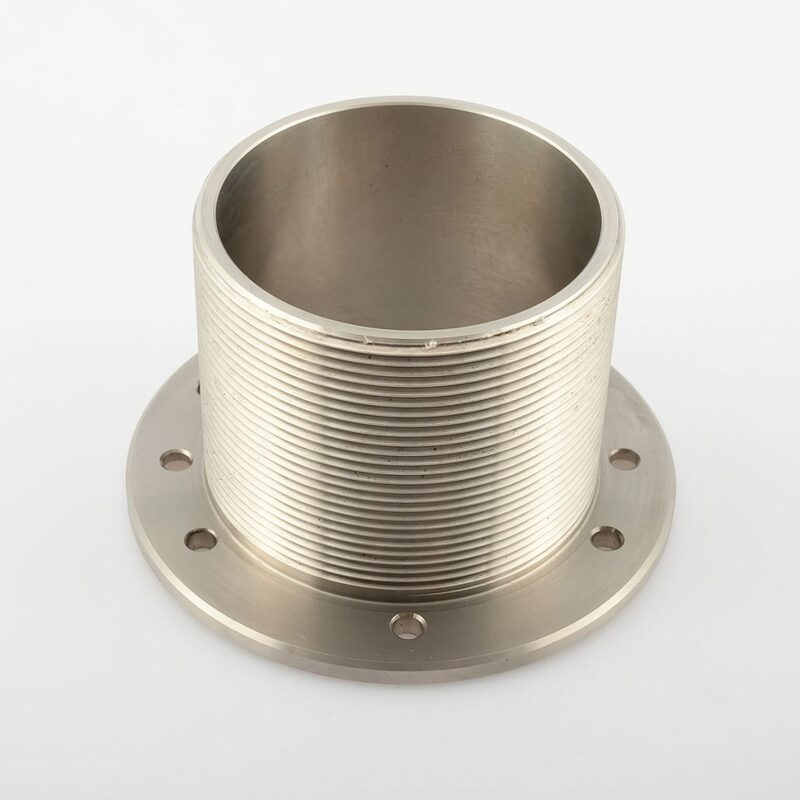 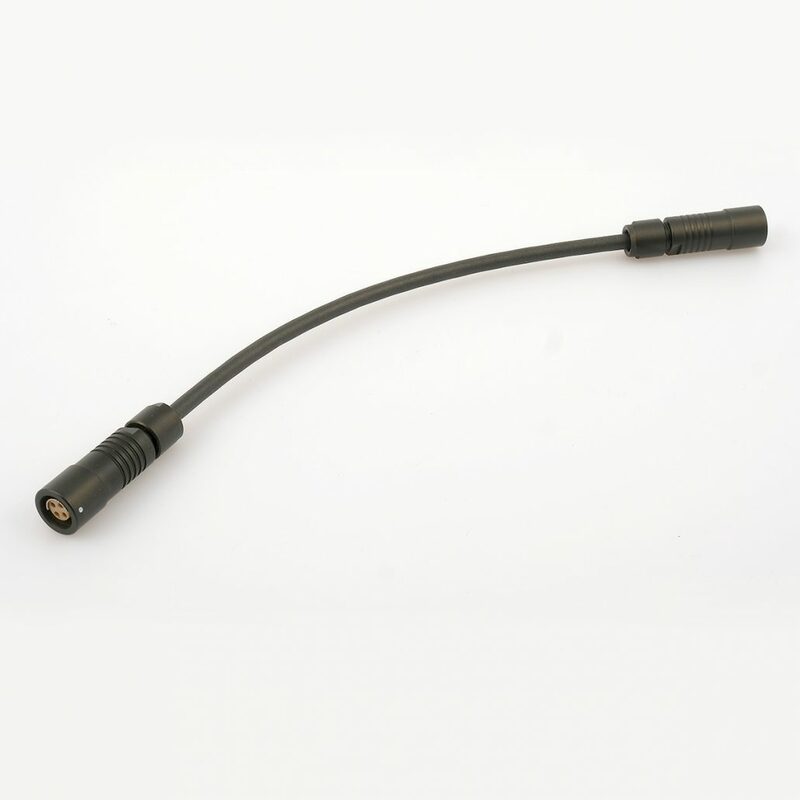 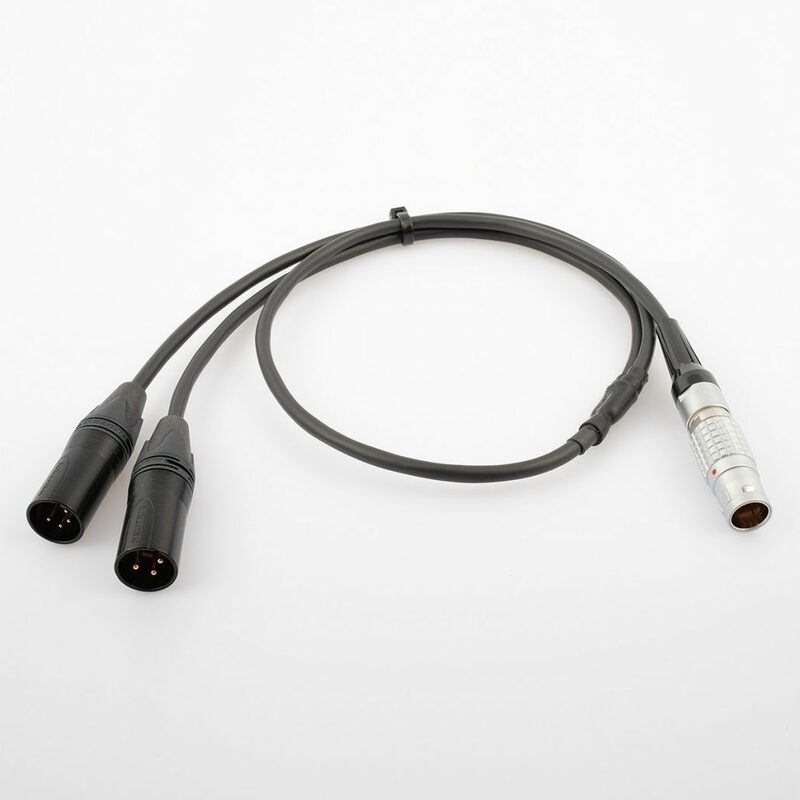 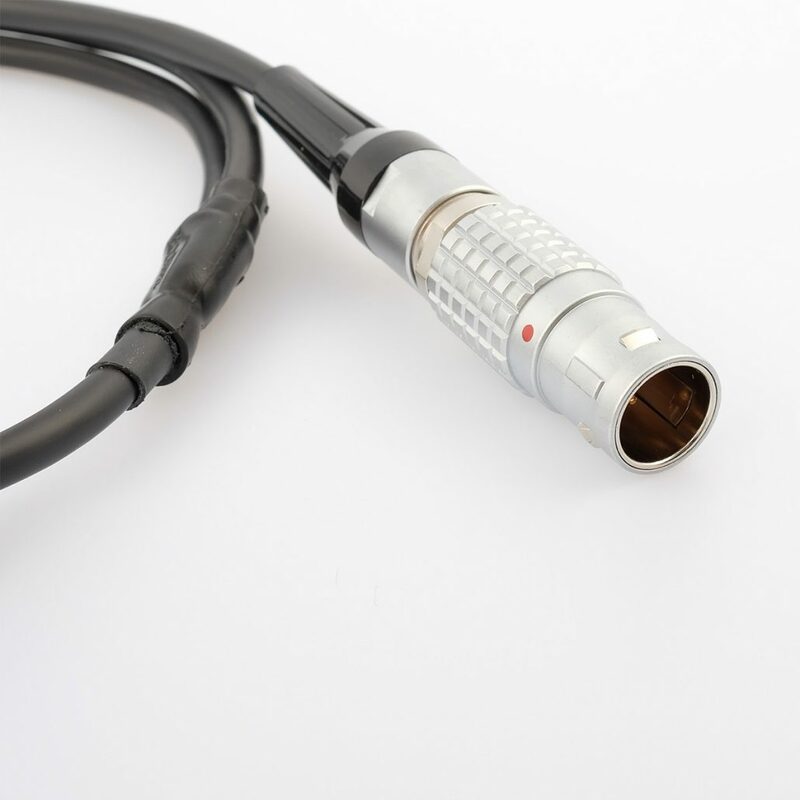 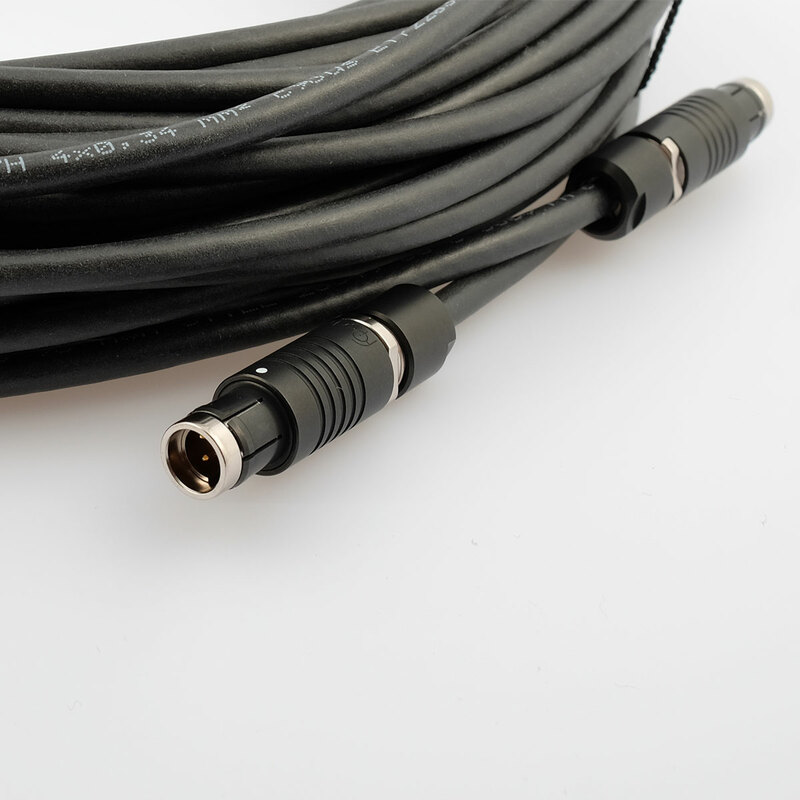 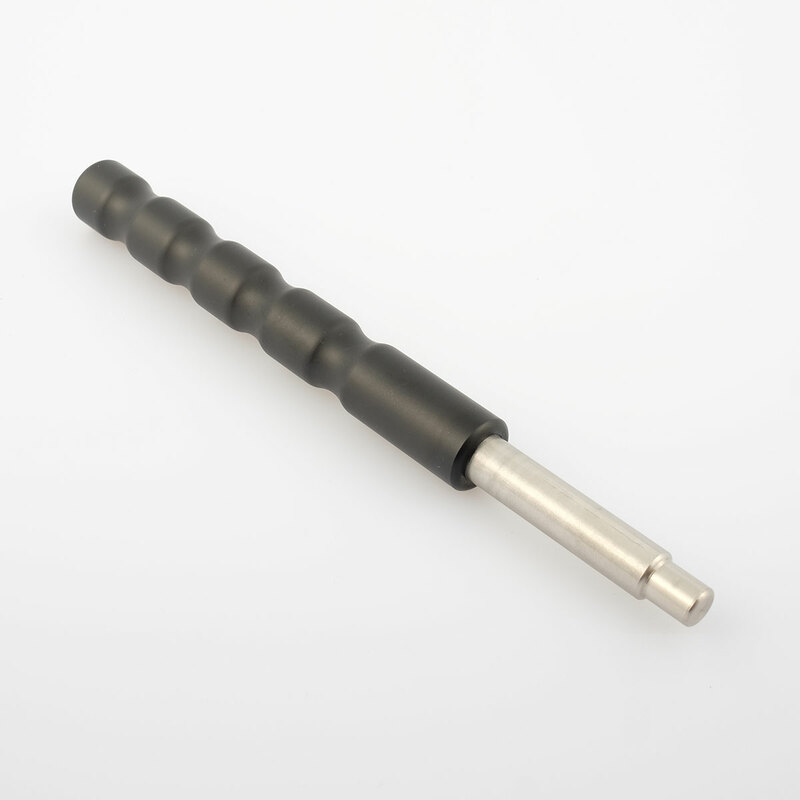 Tool for tighten and loosen the Mitchell Mount connector. 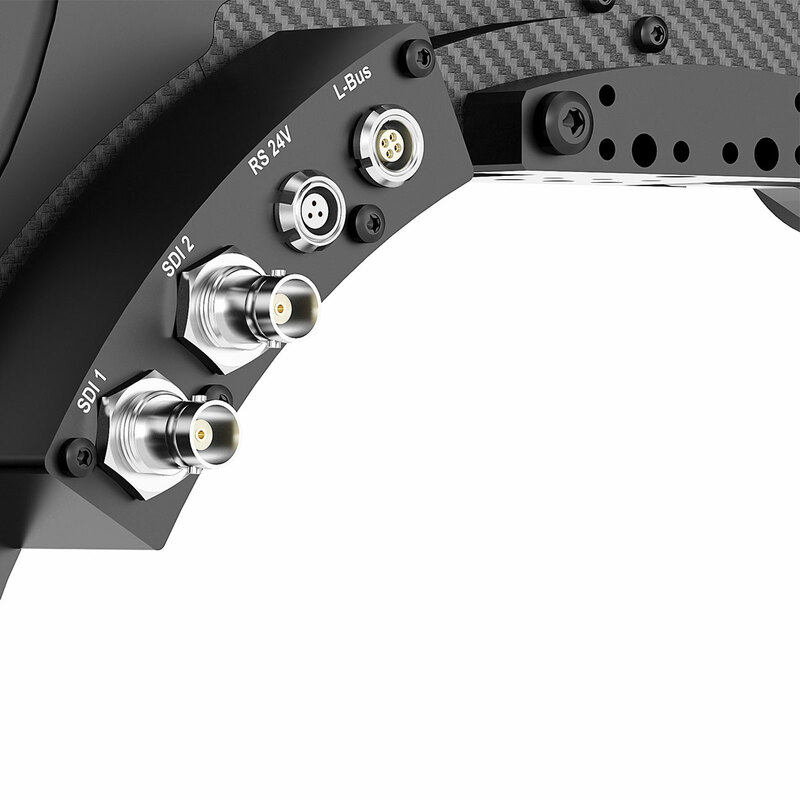 Different kinds of plates to fixing the camera setups from the topside. 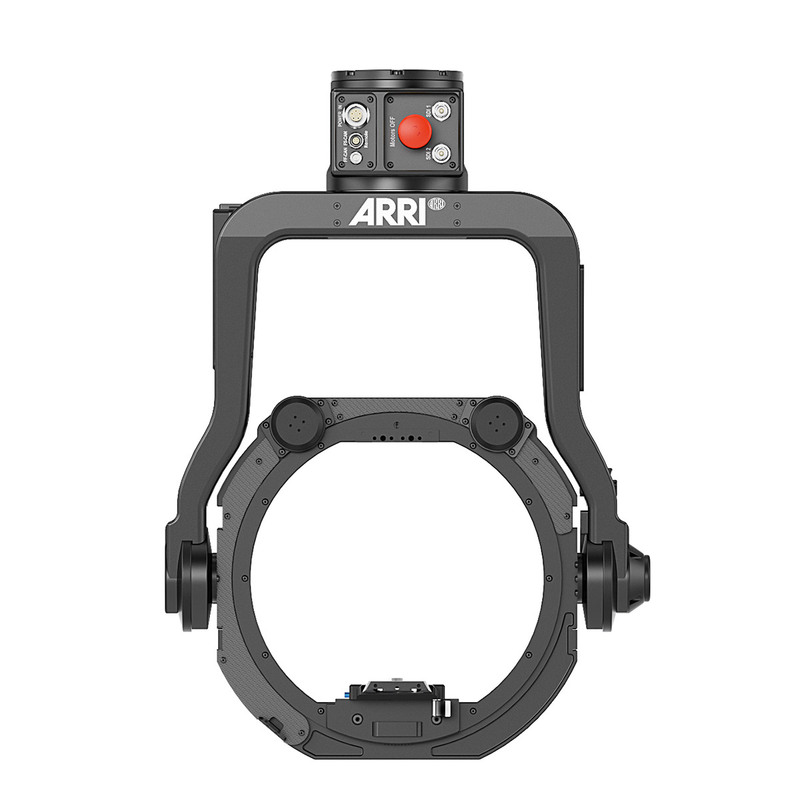 Recommend for long camera setups.